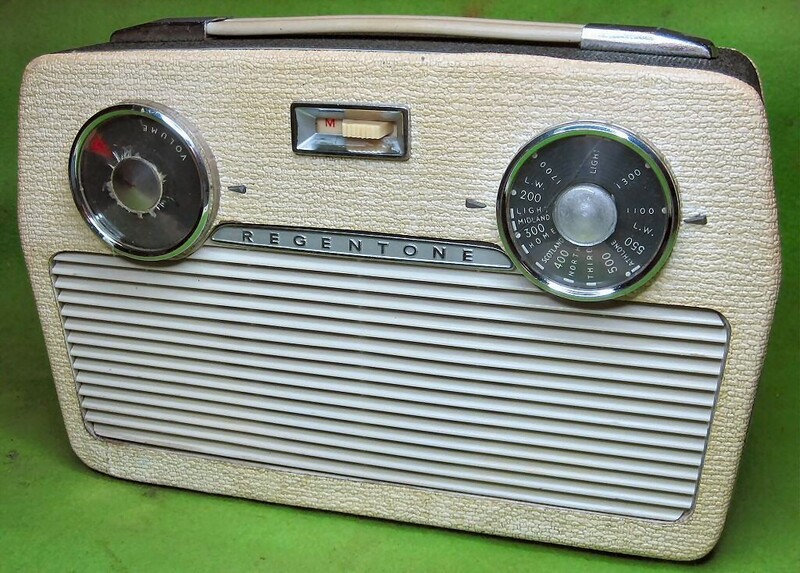 In 1960 Regentone and RGD became part of STC, the parent company of KB. 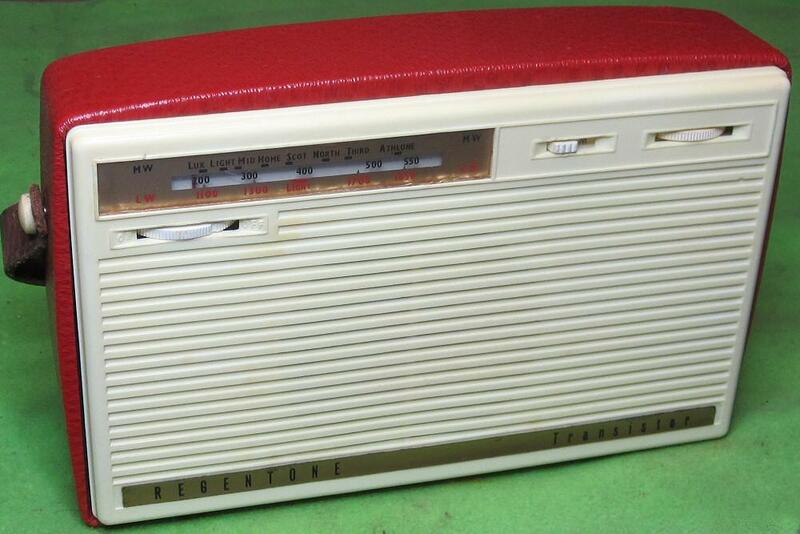 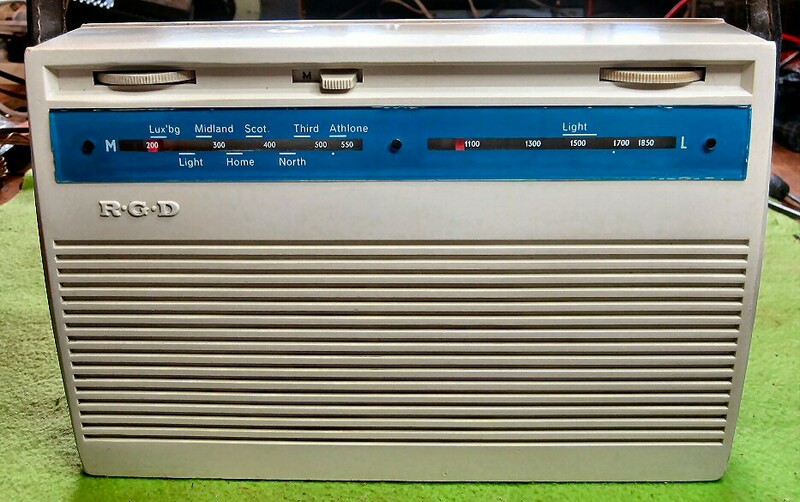 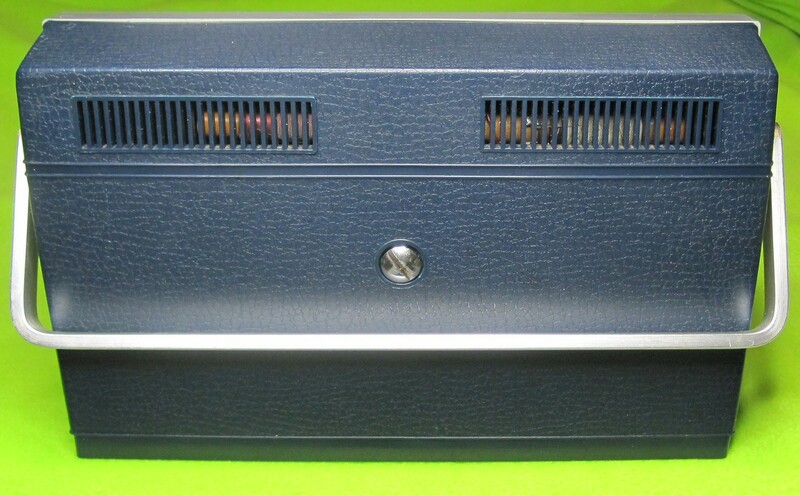 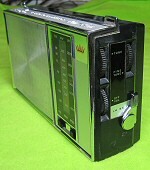 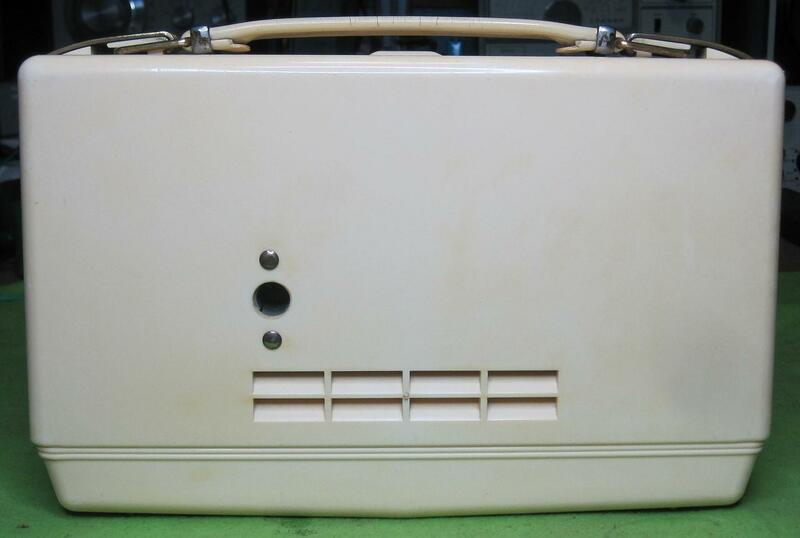 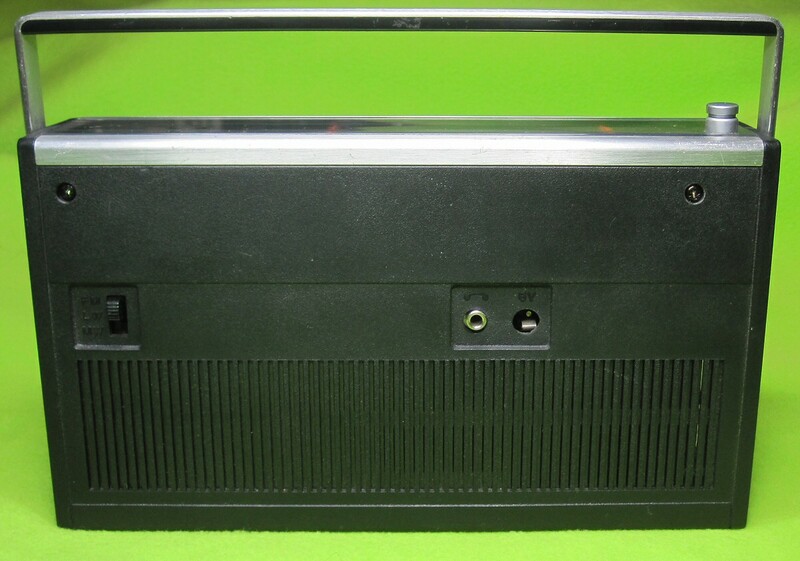 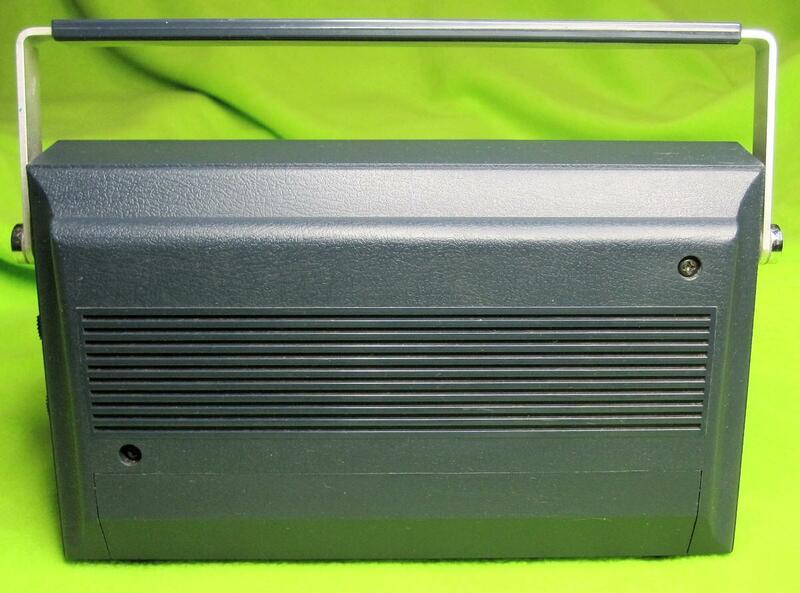 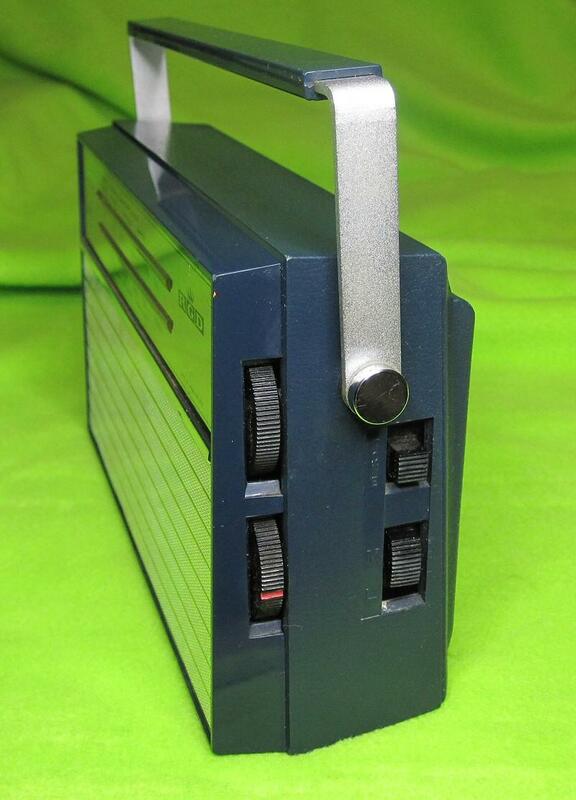 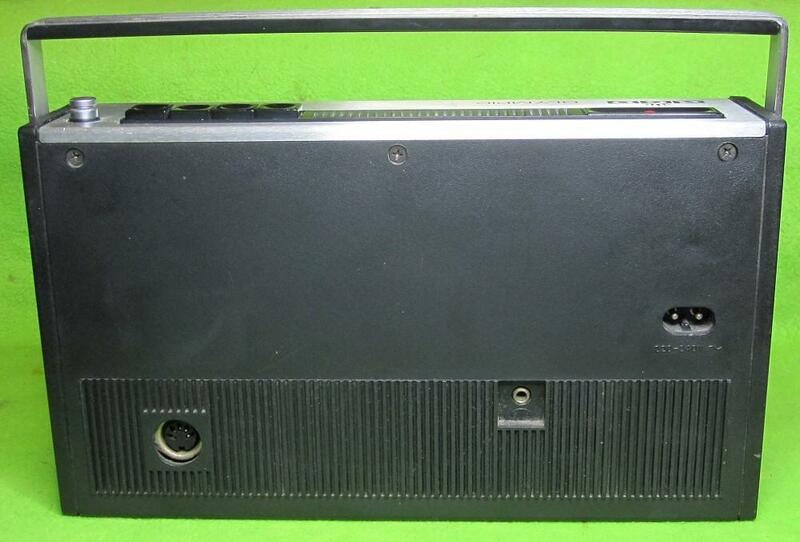 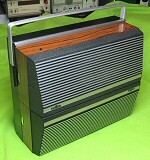 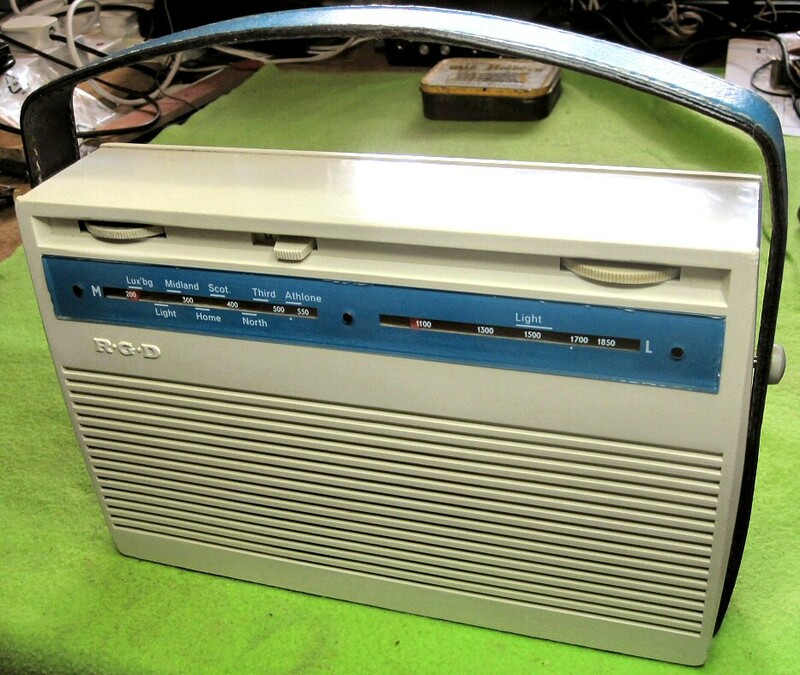 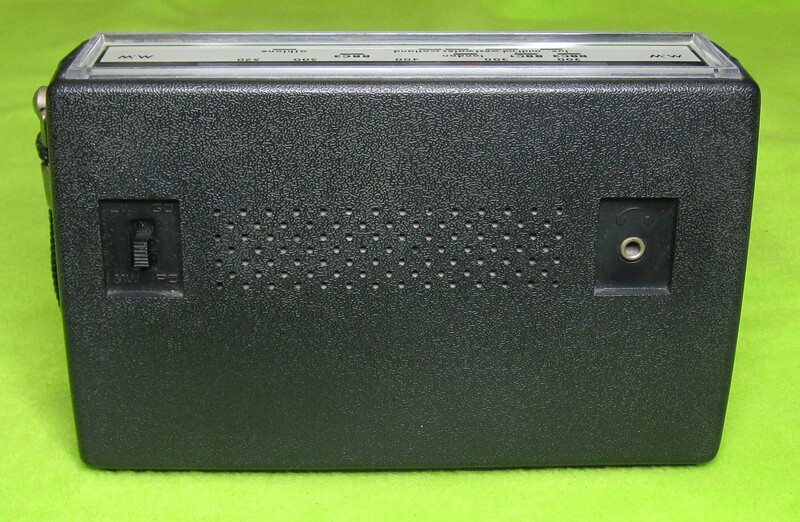 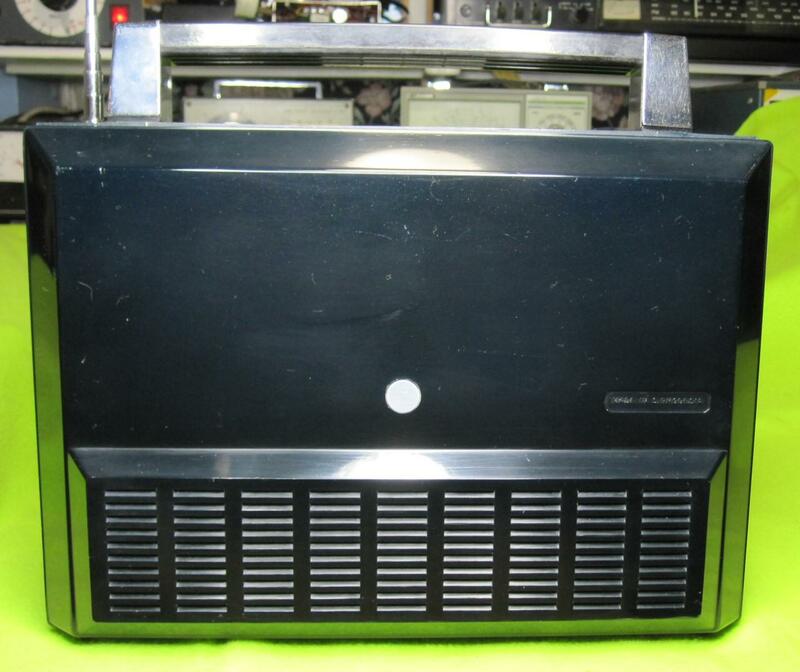 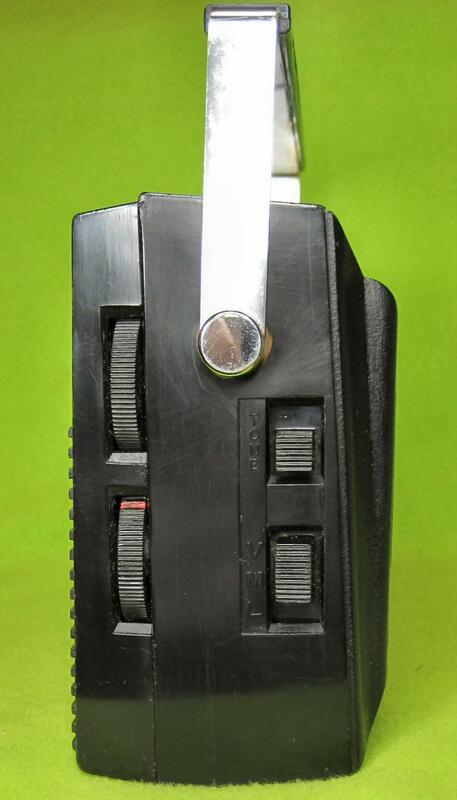 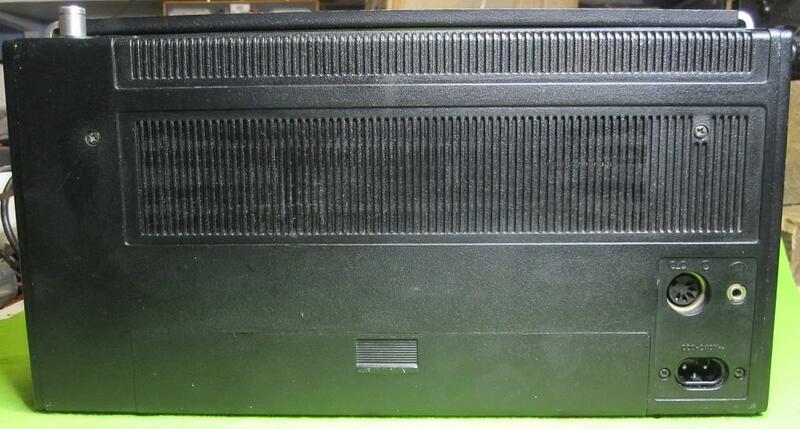 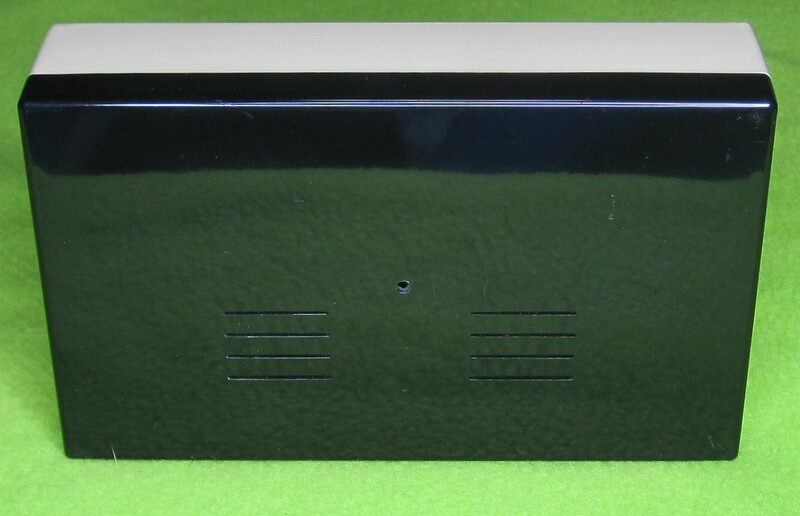 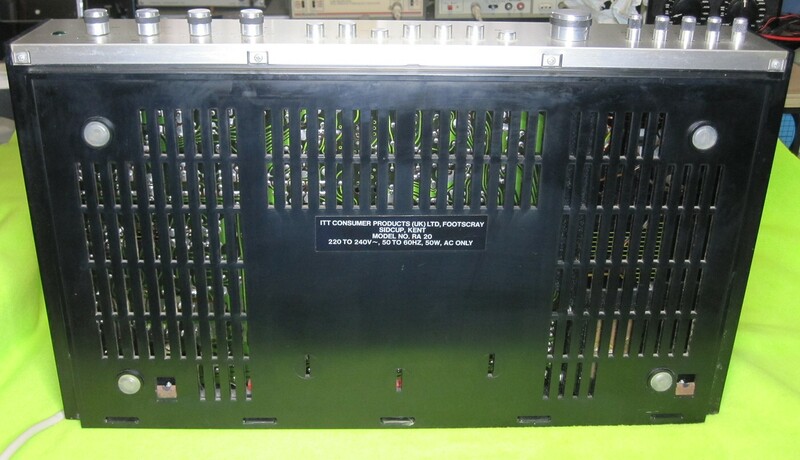 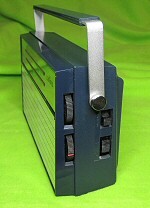 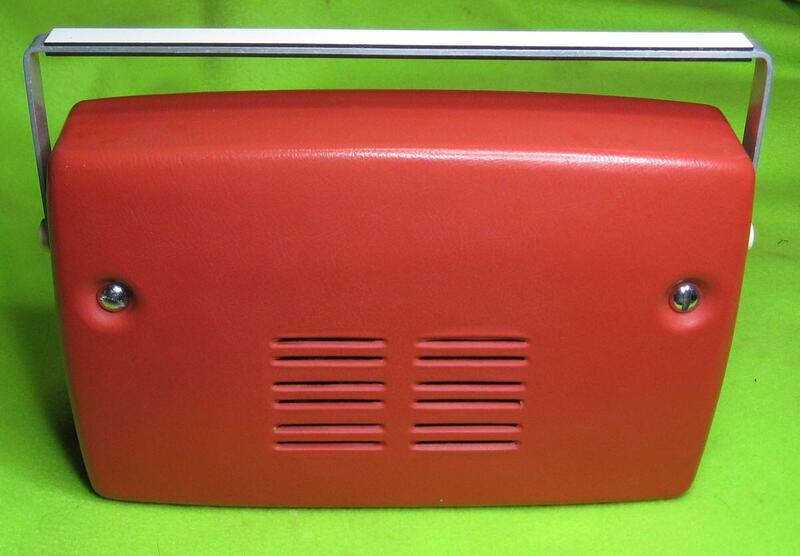 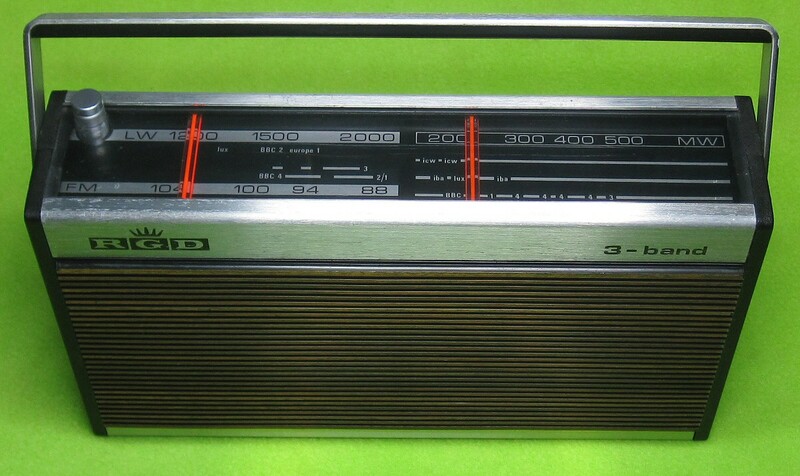 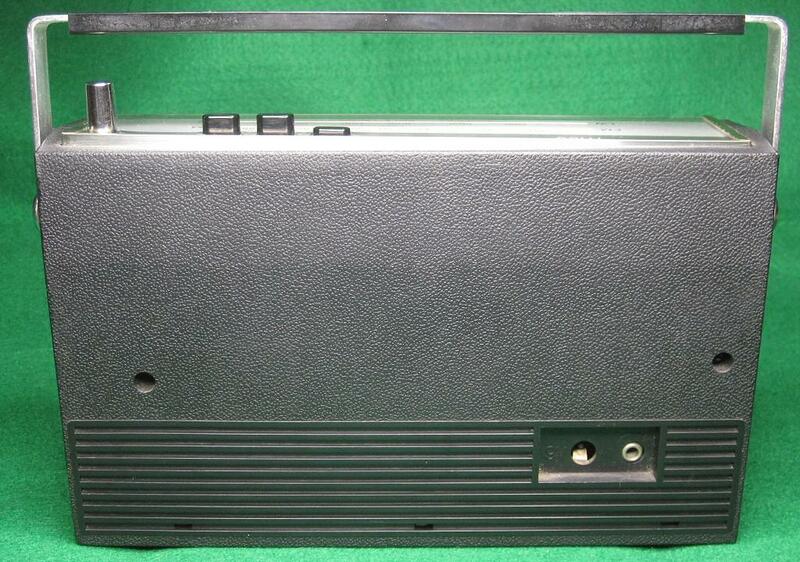 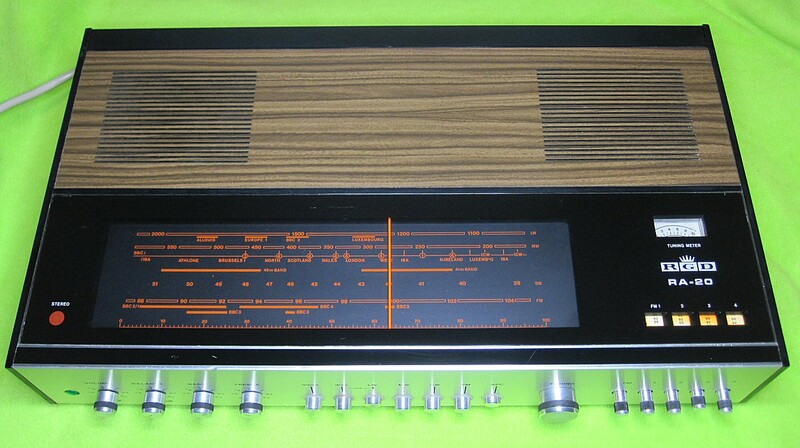 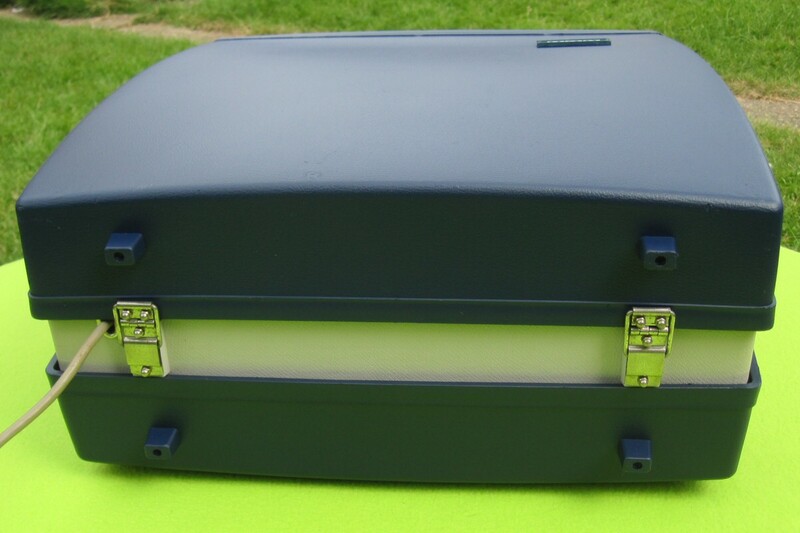 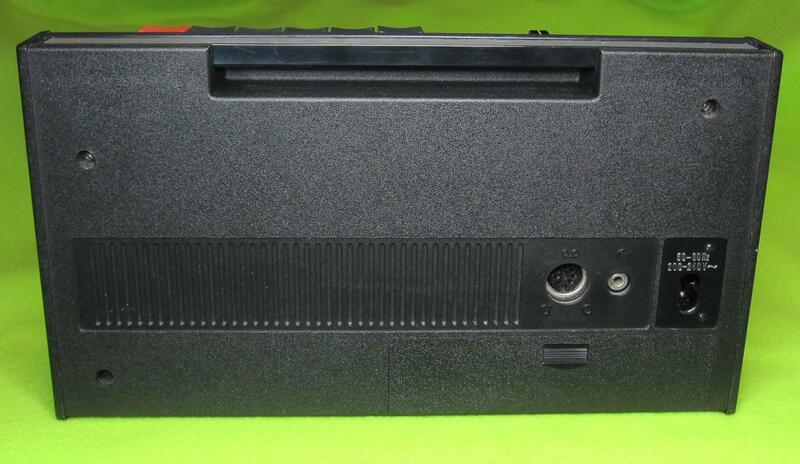 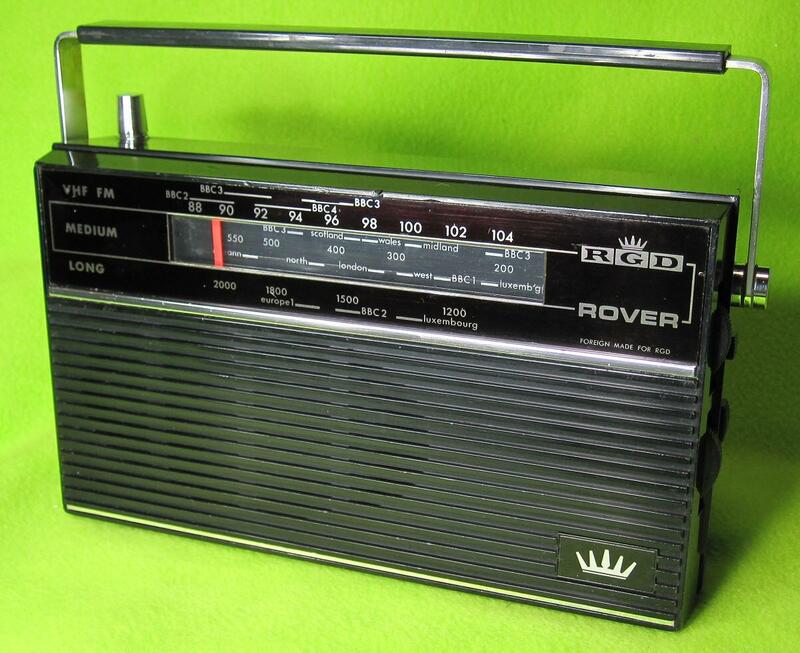 often the same chassis as some of the KB and ITT-KB radios. 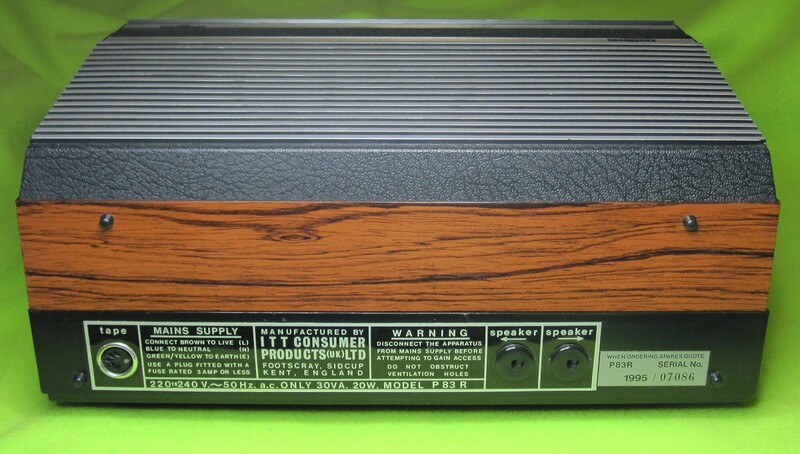 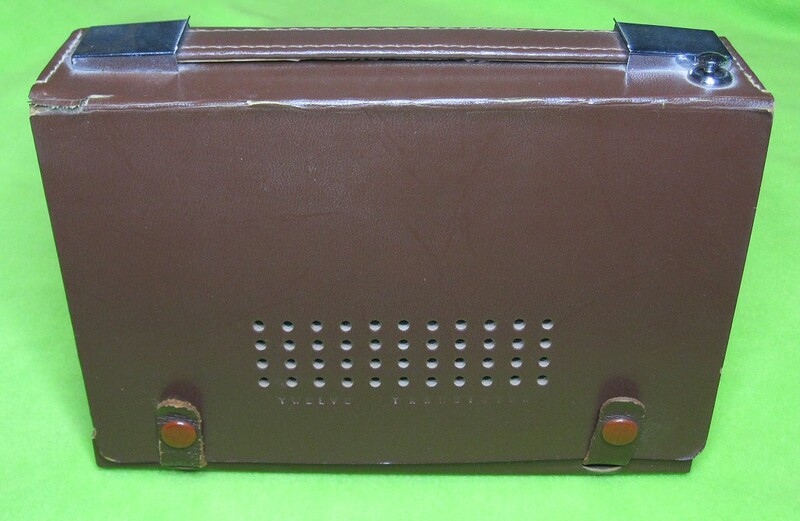 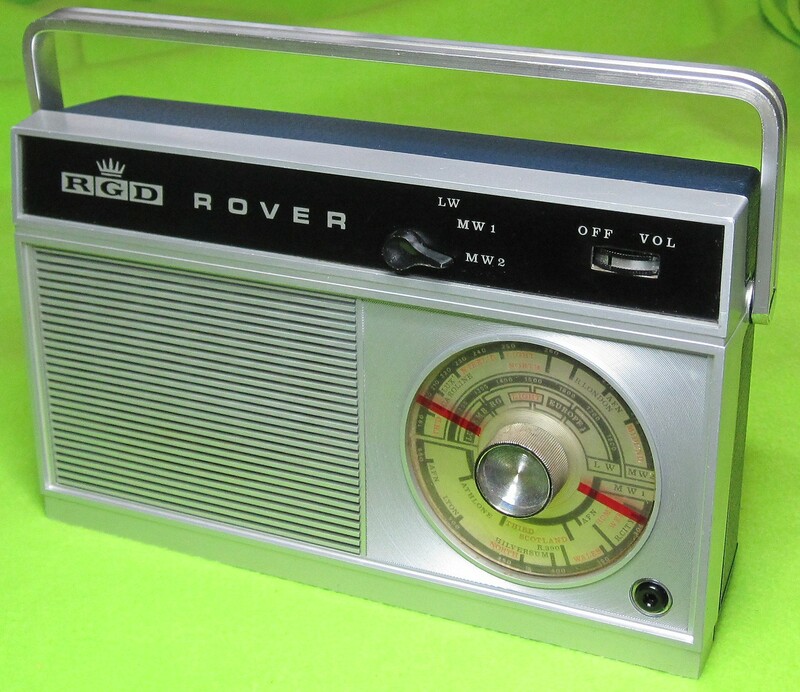 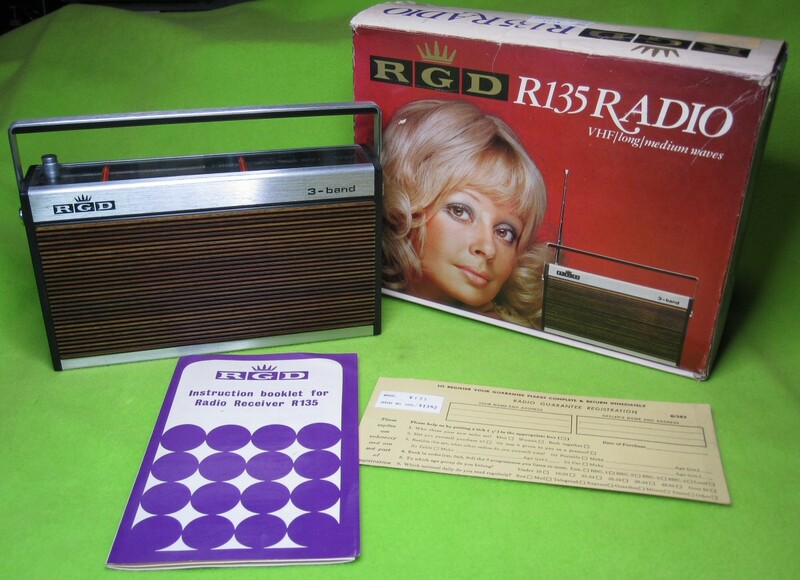 The RGD models were often the deluxe equivalent of their siblings. 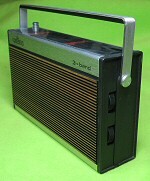 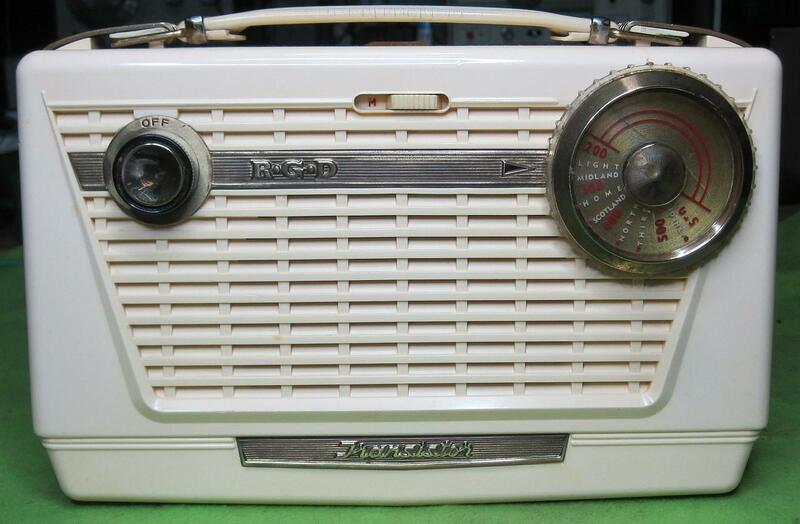 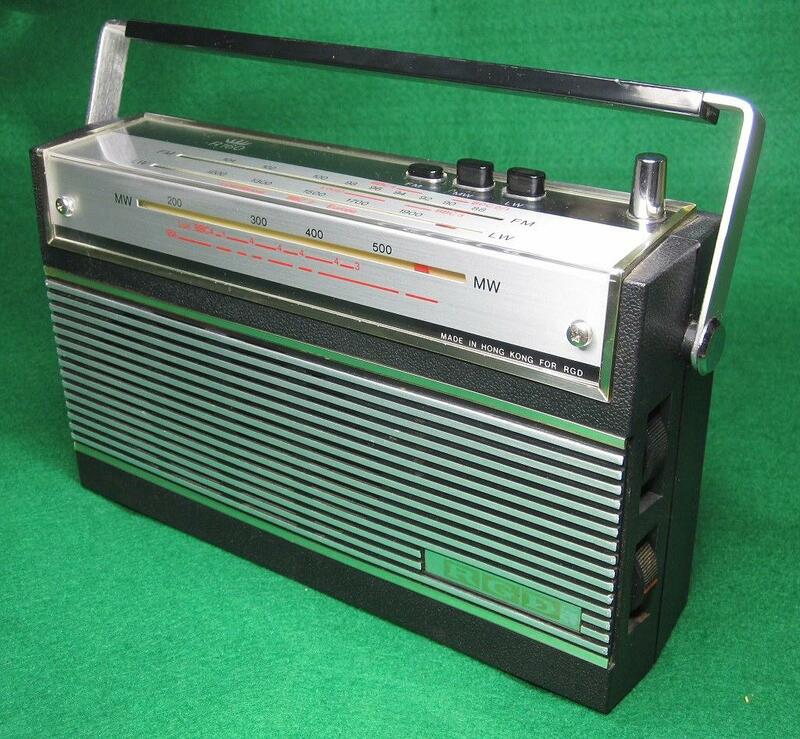 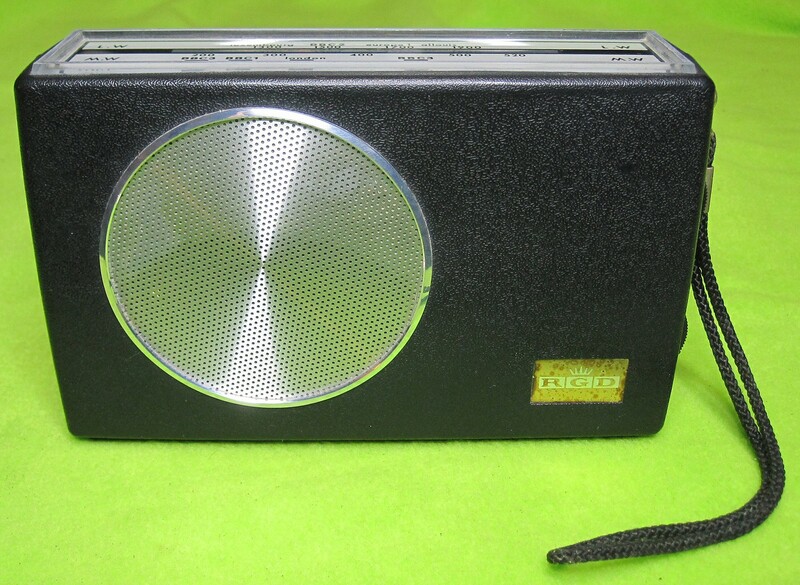 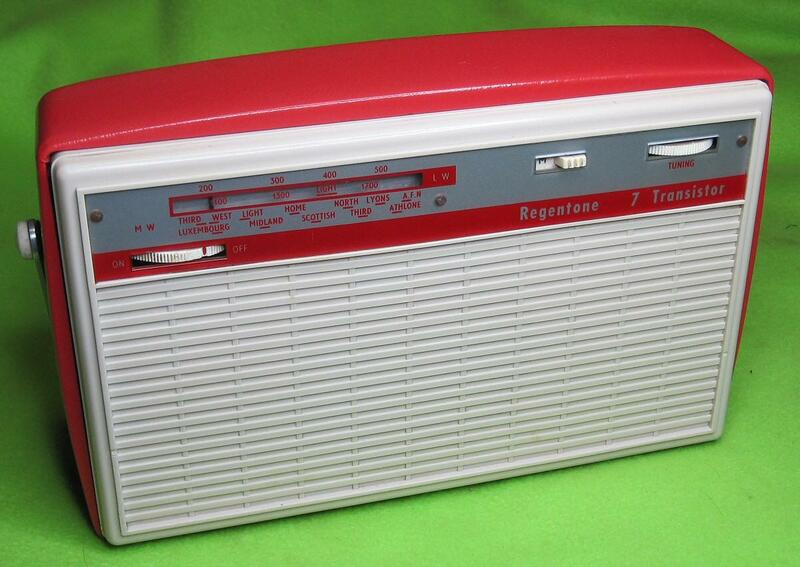 Below are some examples of these radios which we have here in the KB Museum. 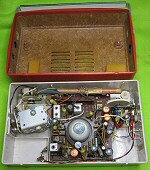 Please click on a picture to see it full size. 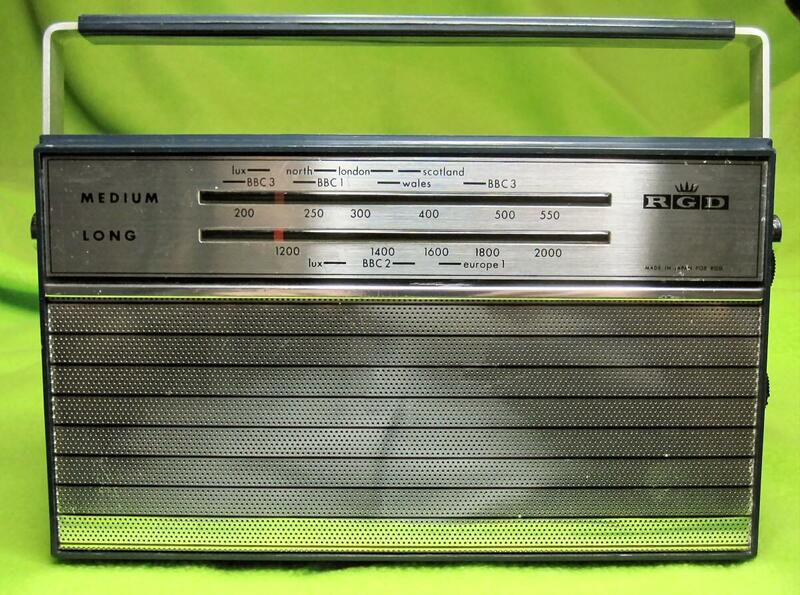 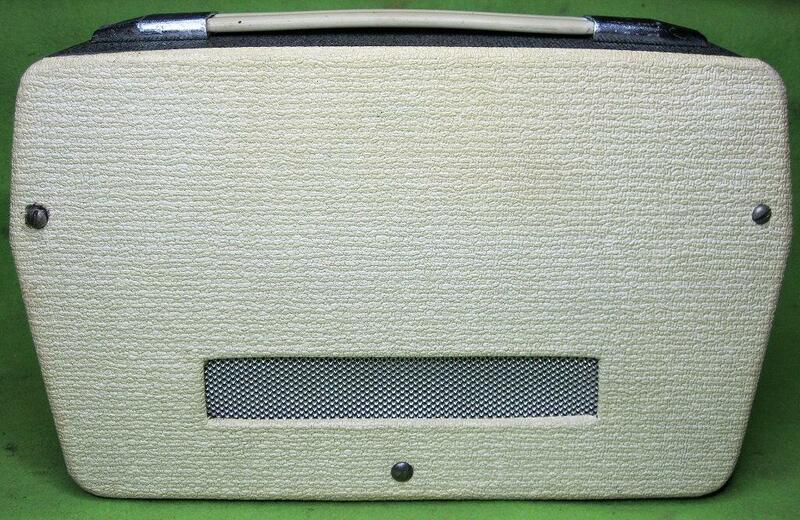 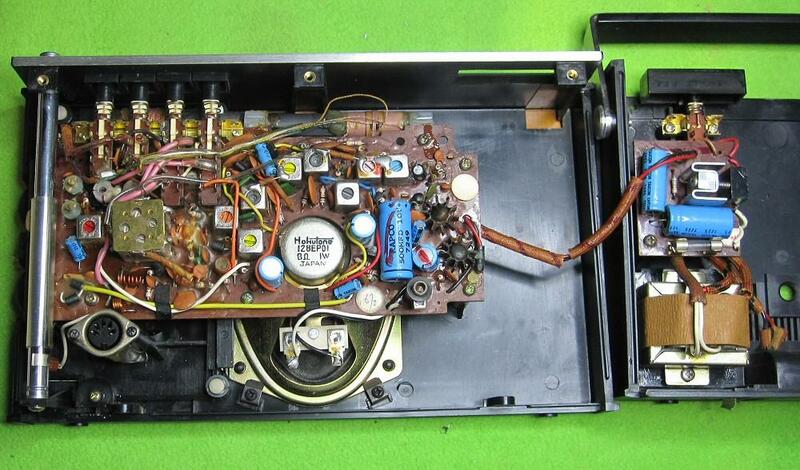 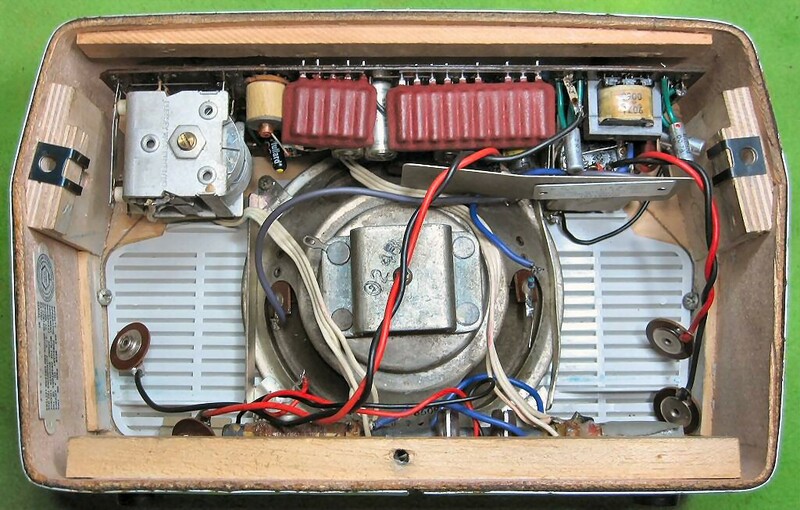 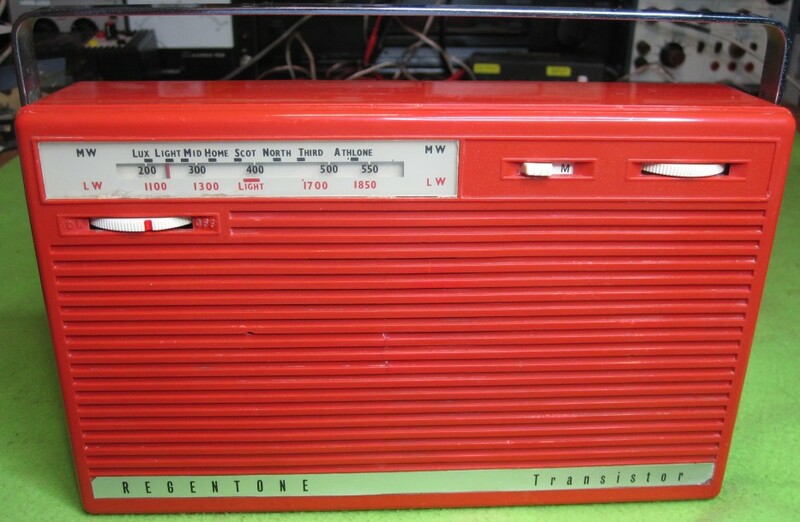 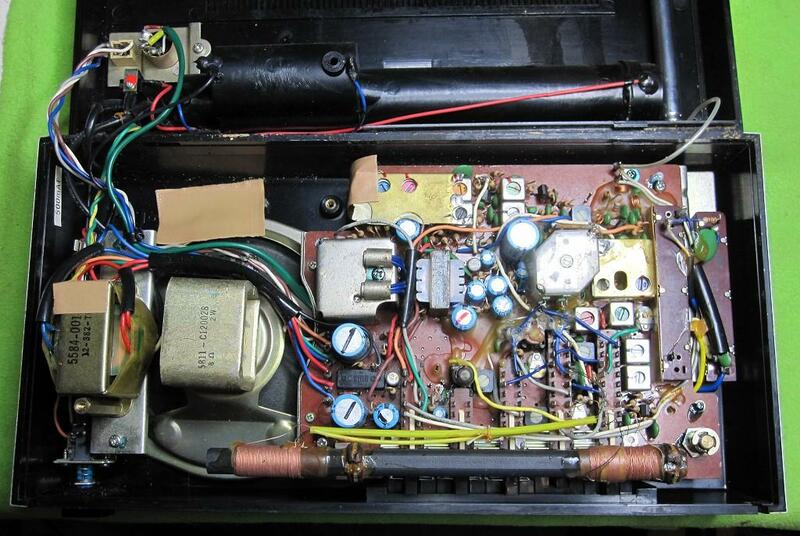 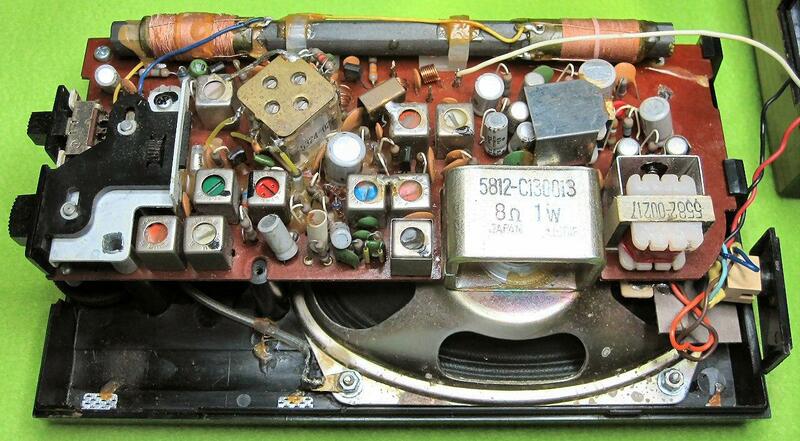 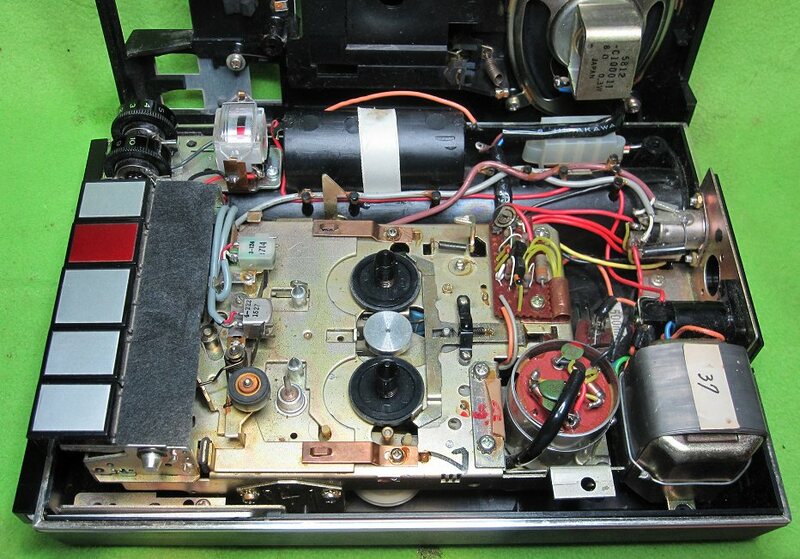 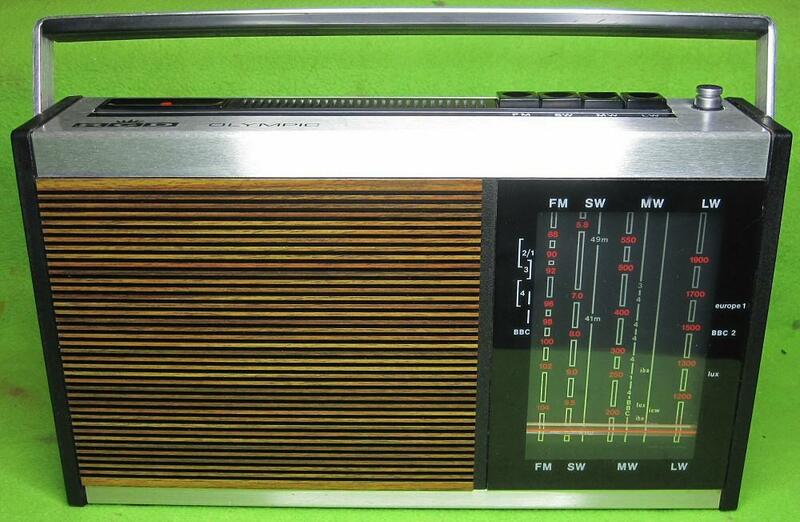 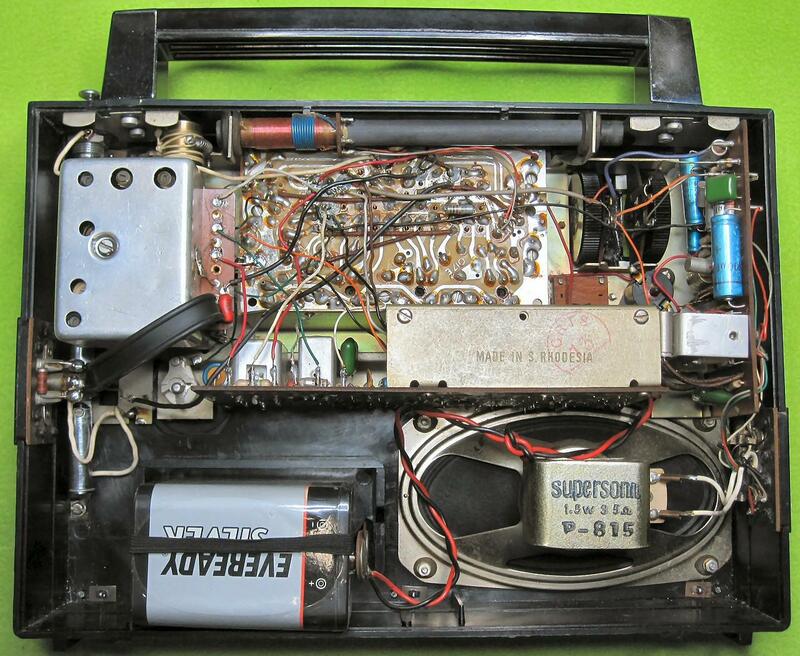 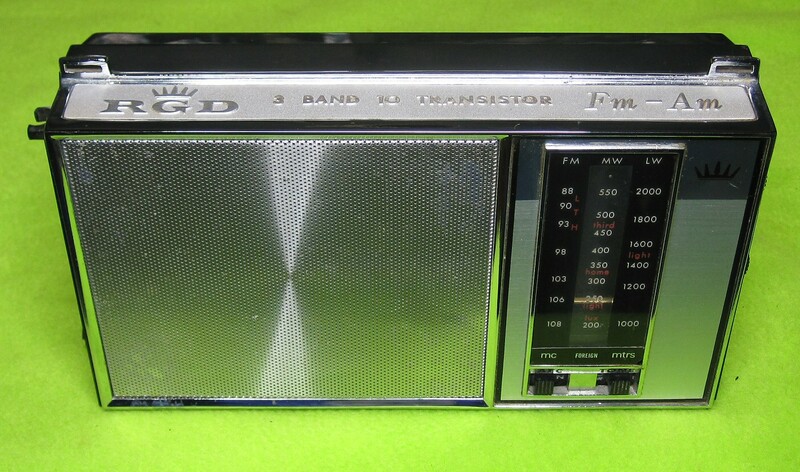 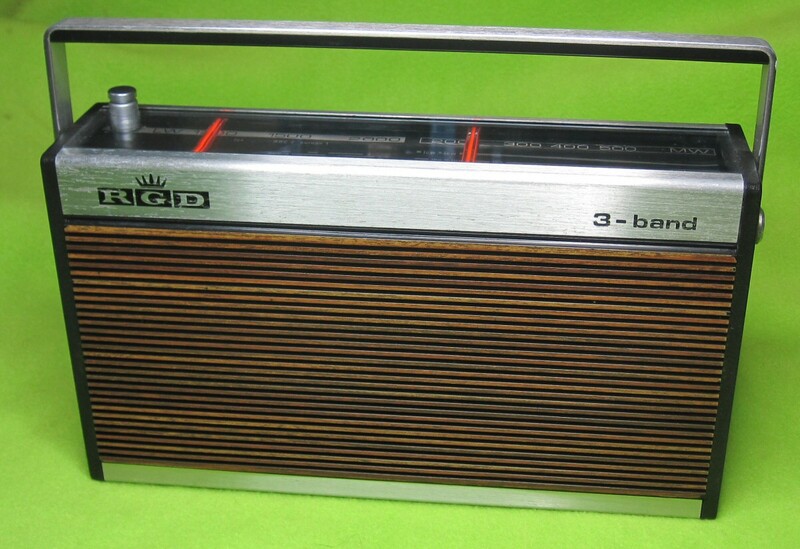 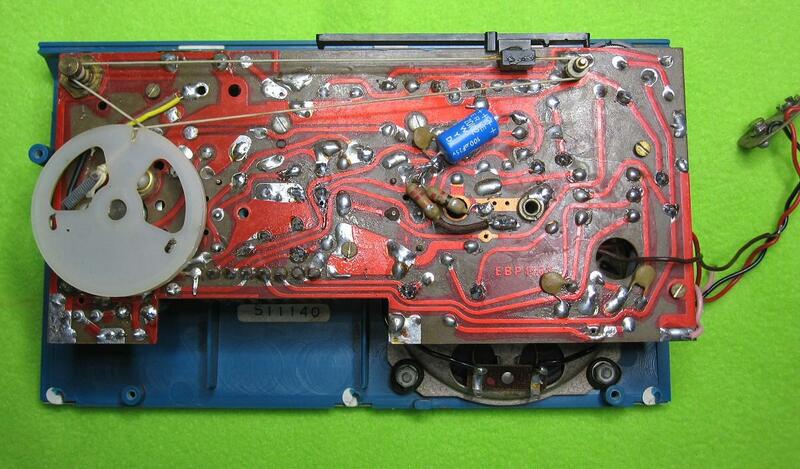 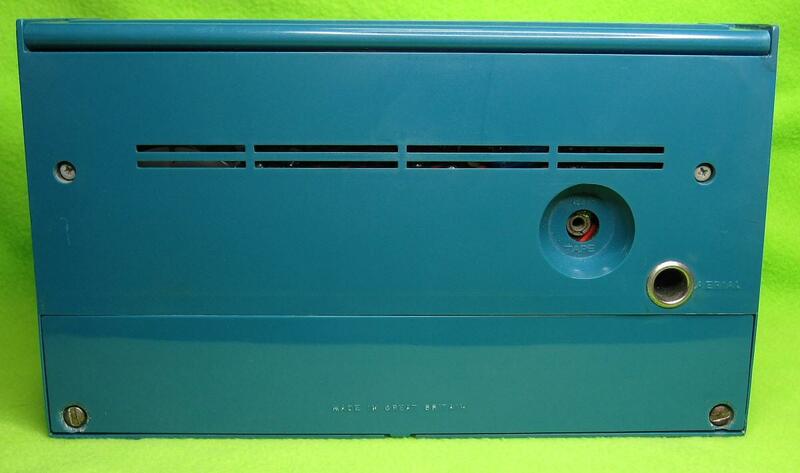 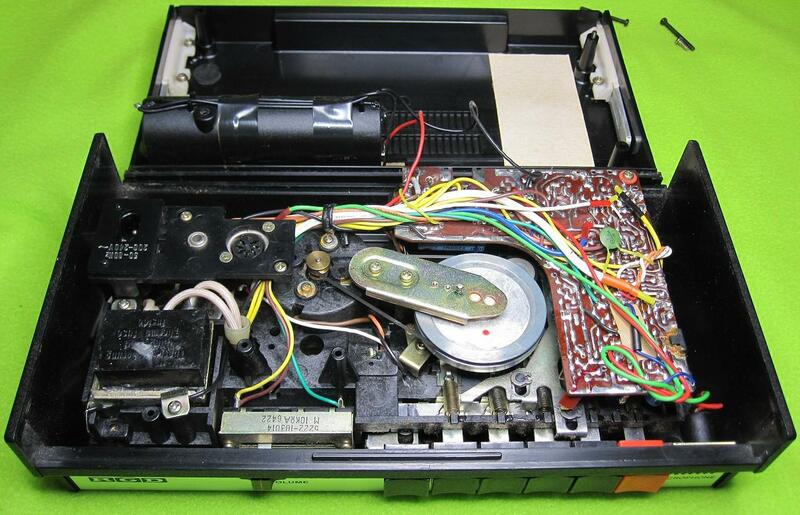 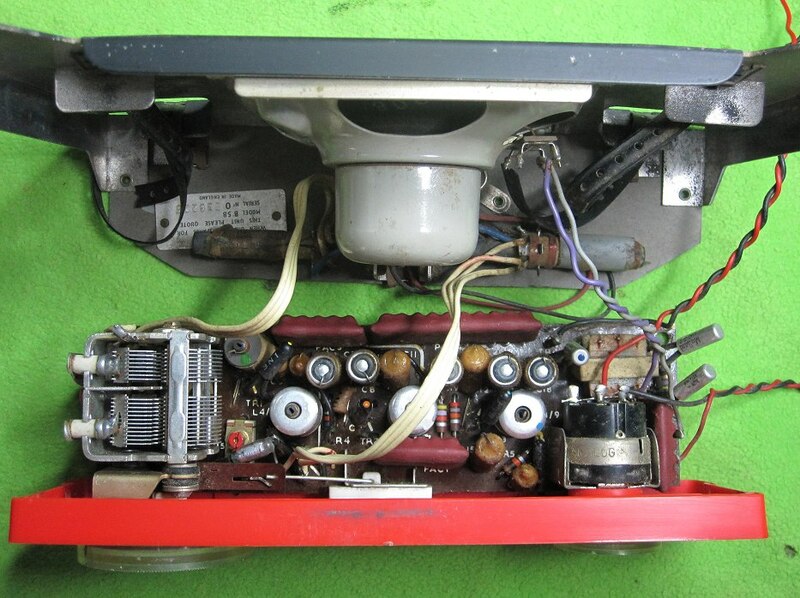 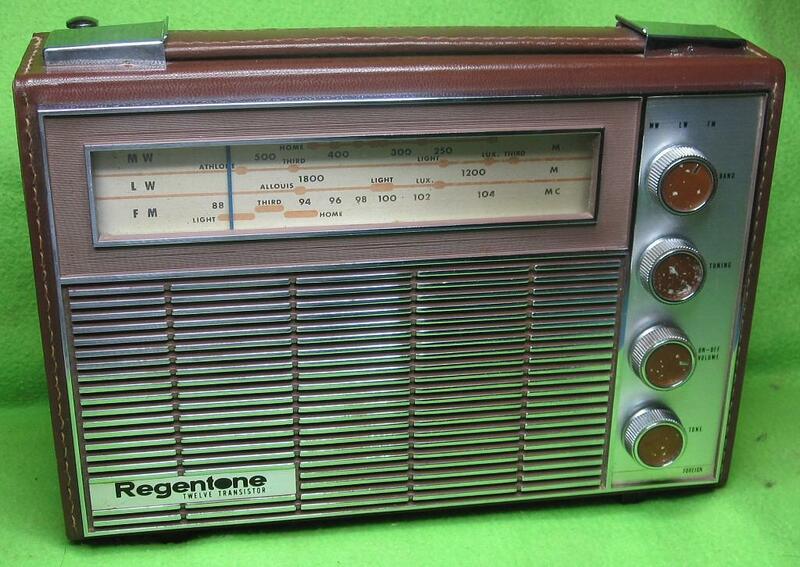 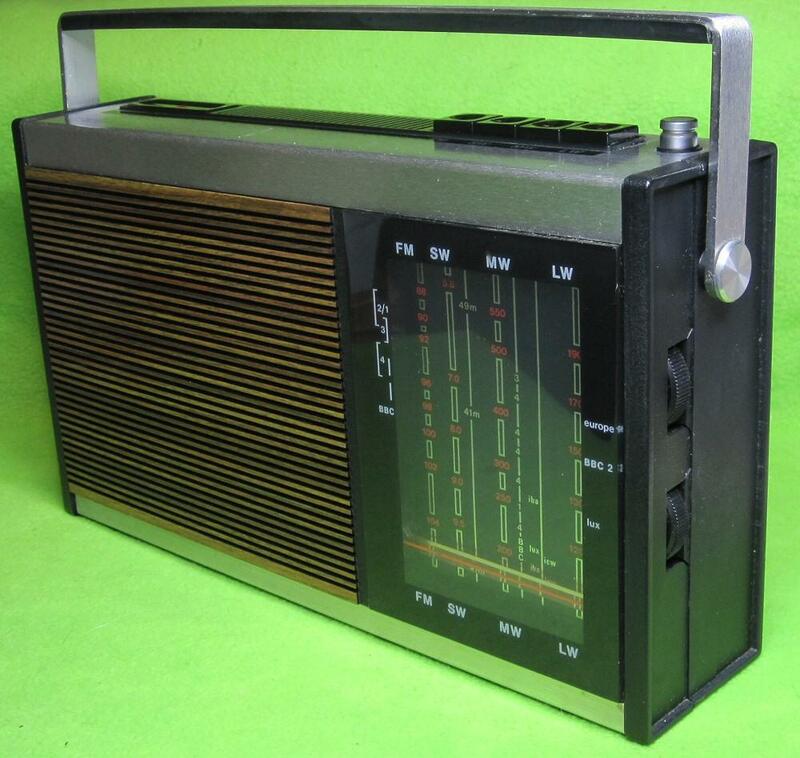 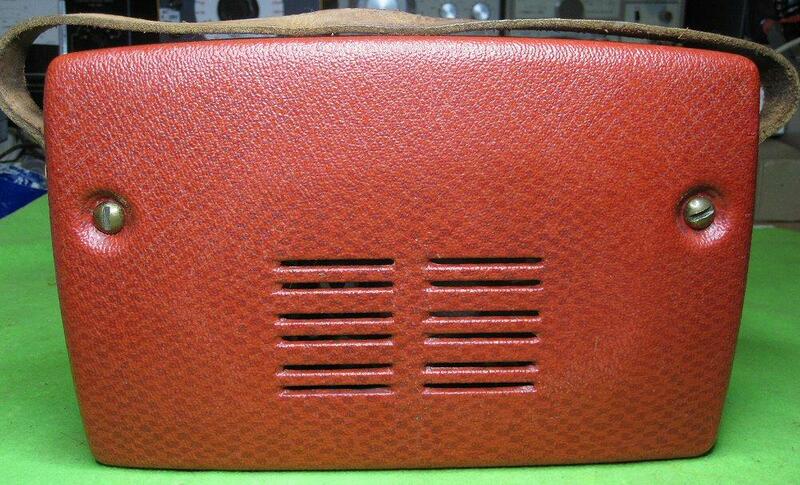 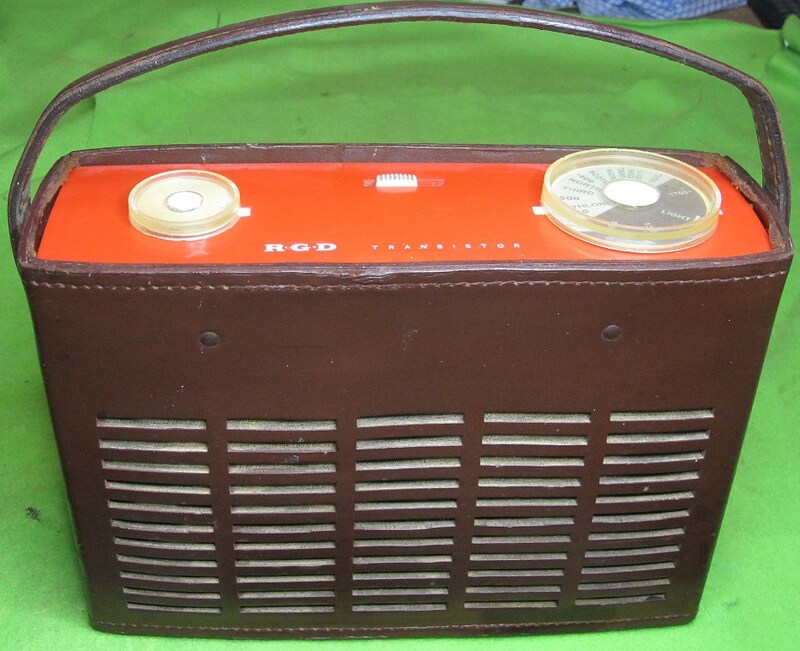 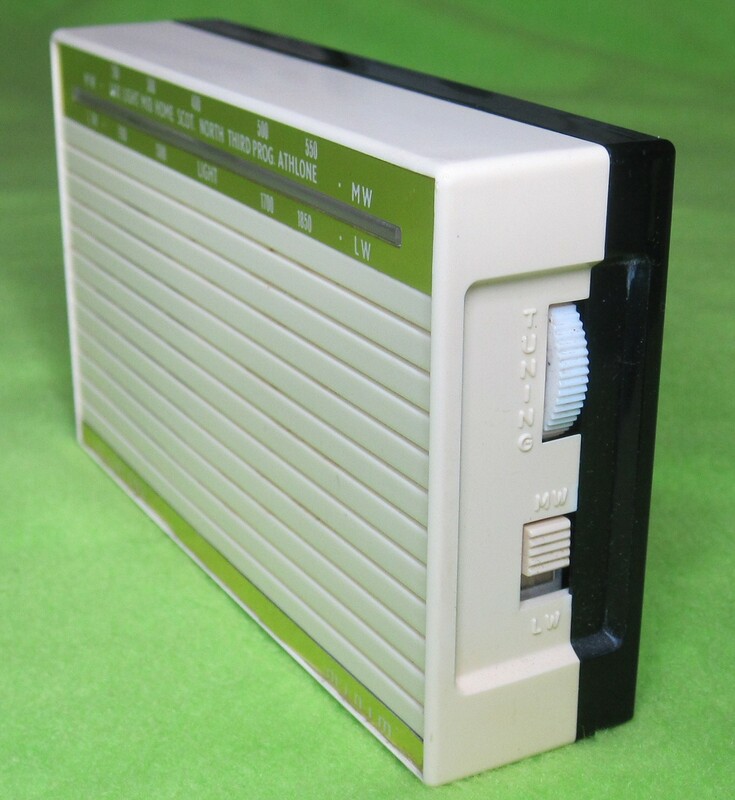 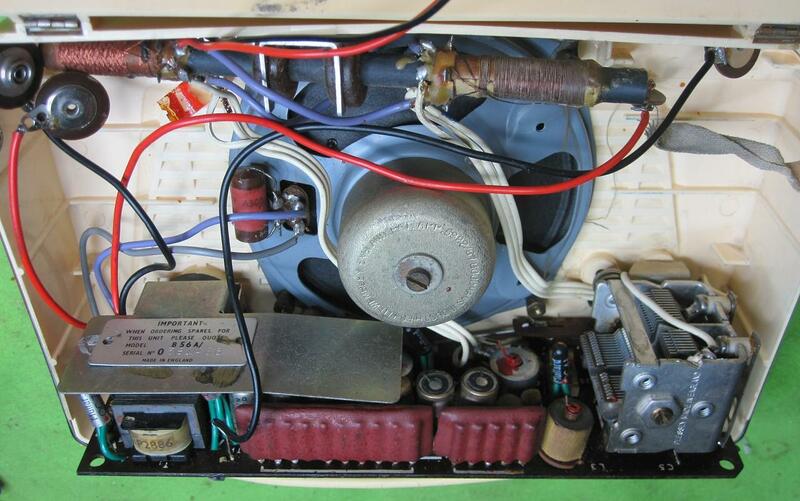 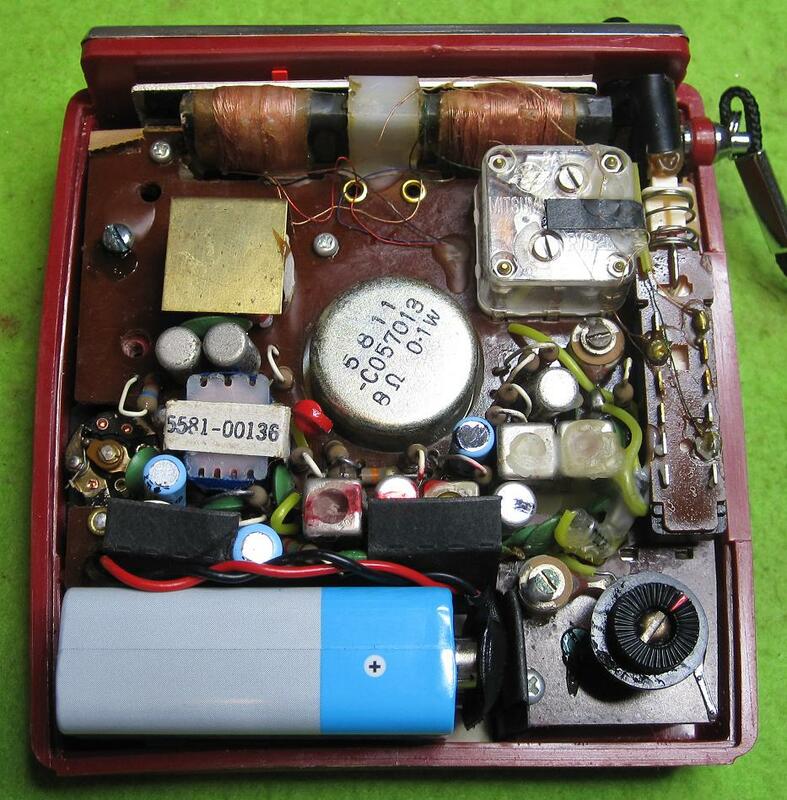 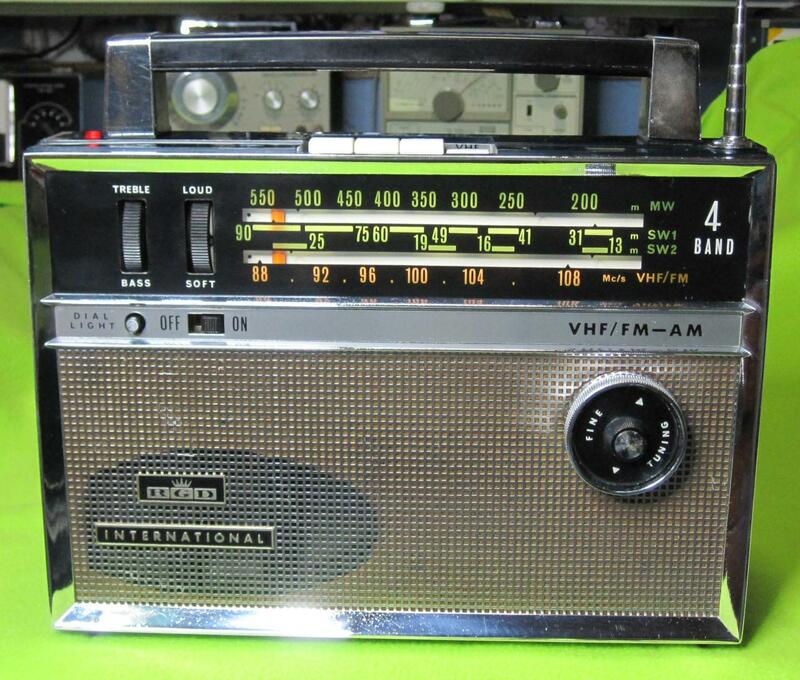 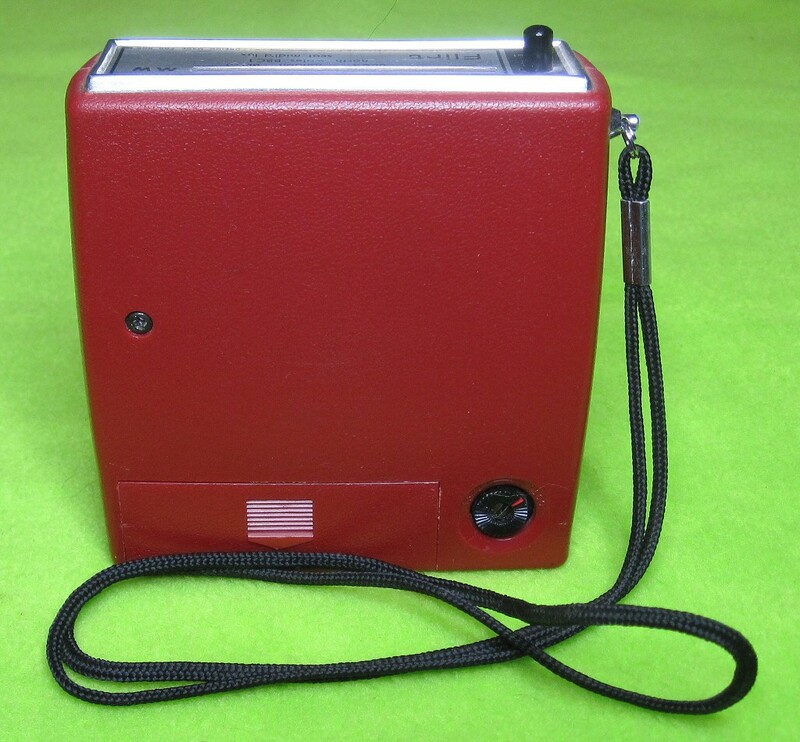 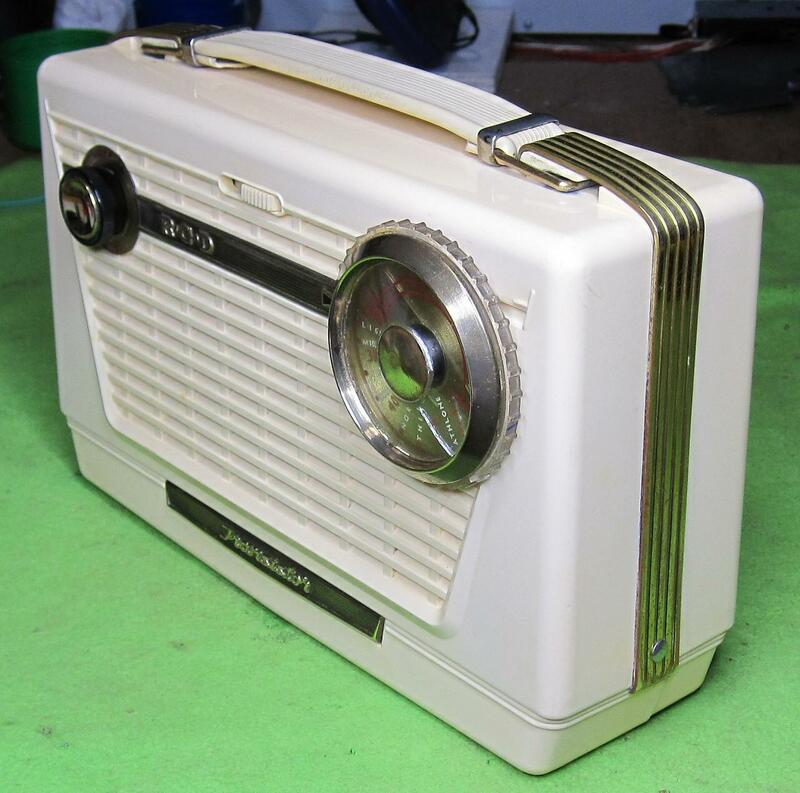 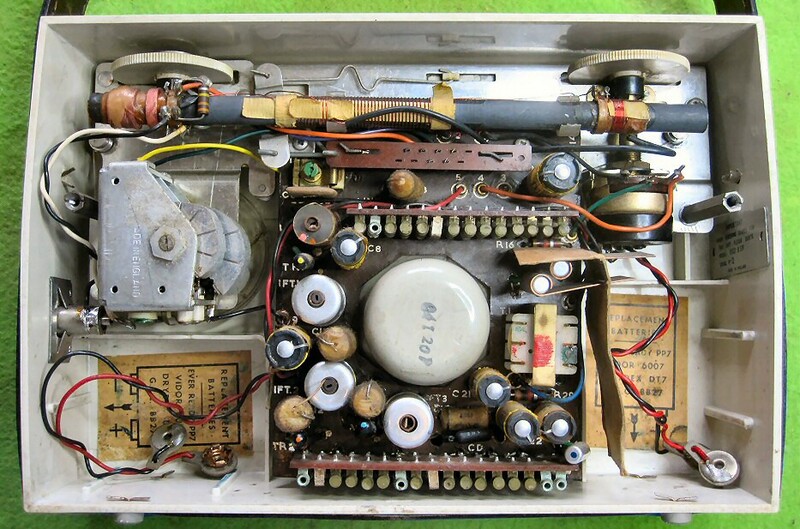 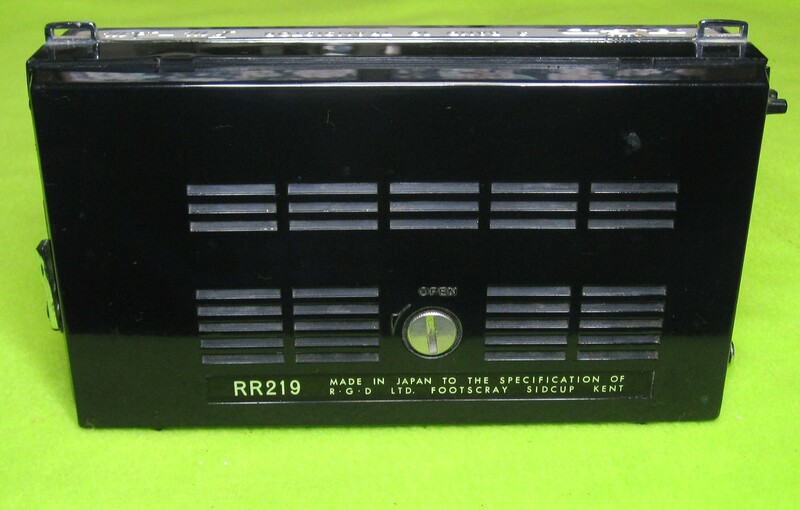 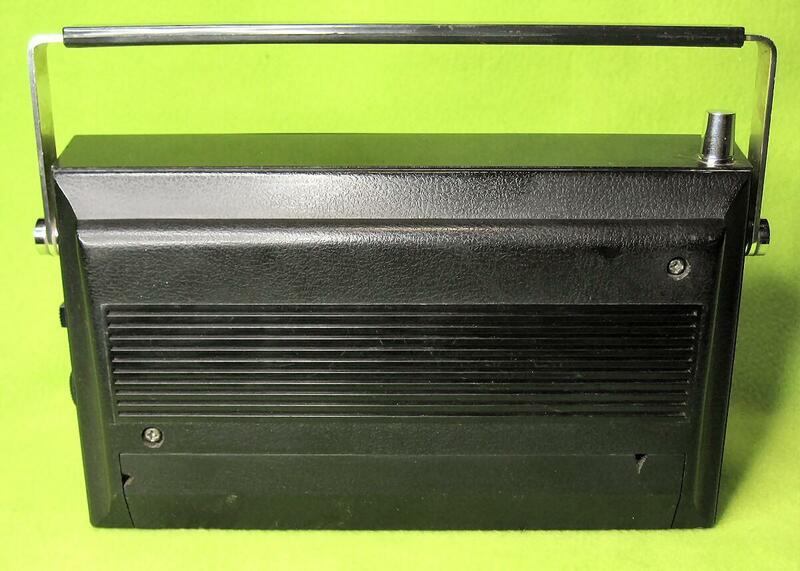 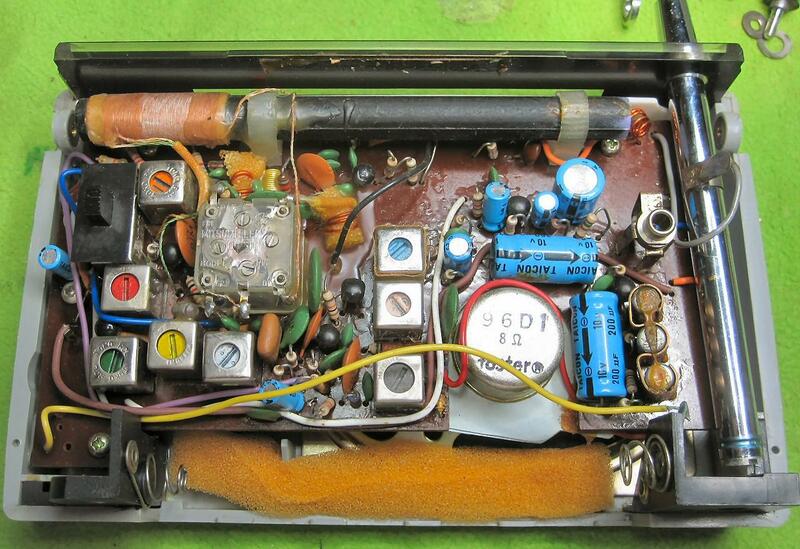 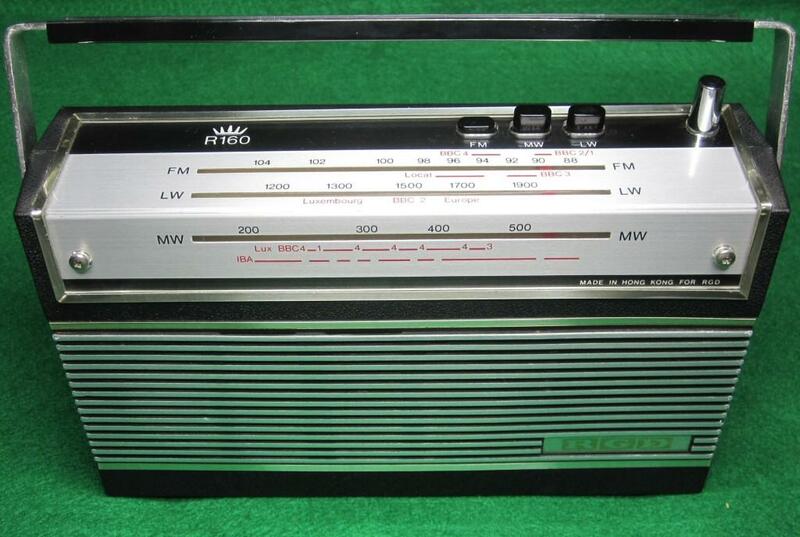 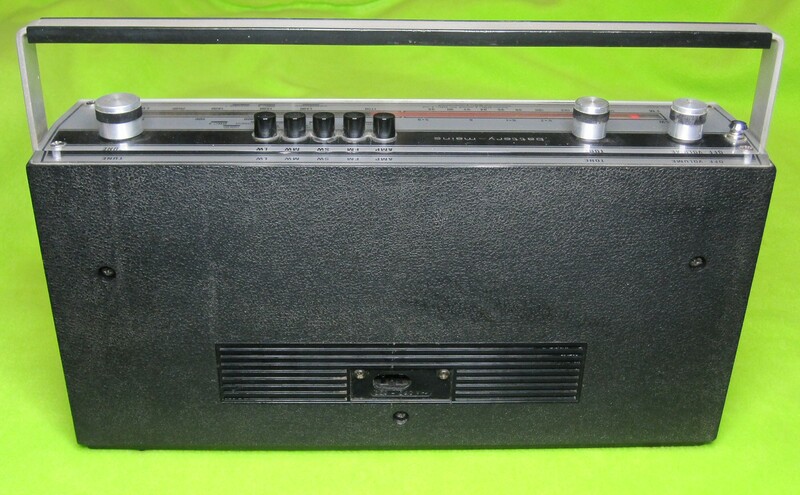 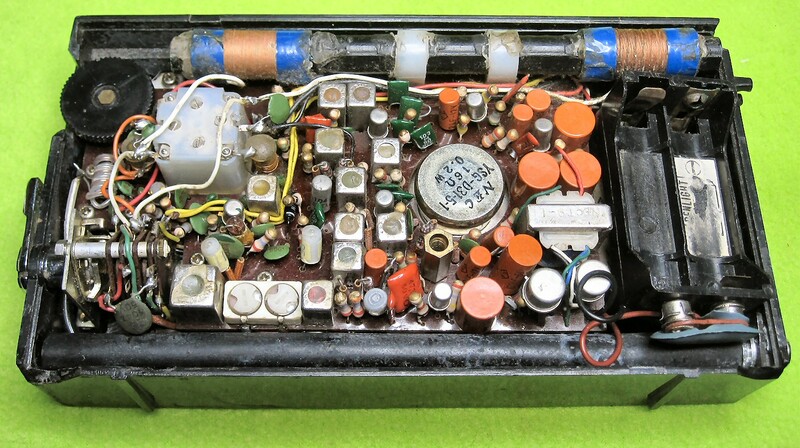 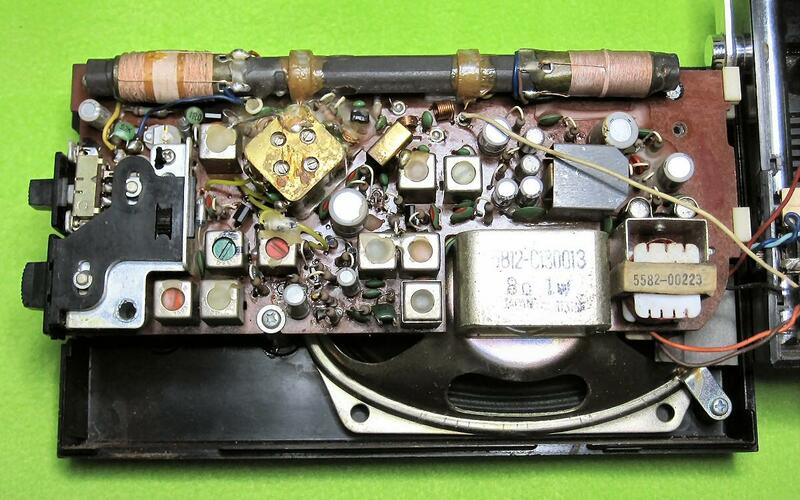 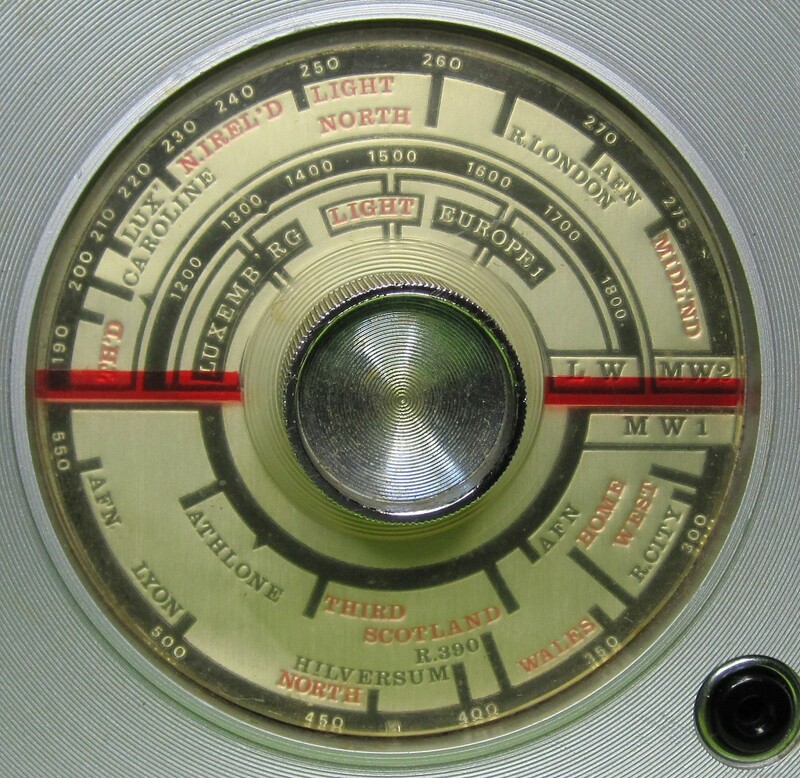 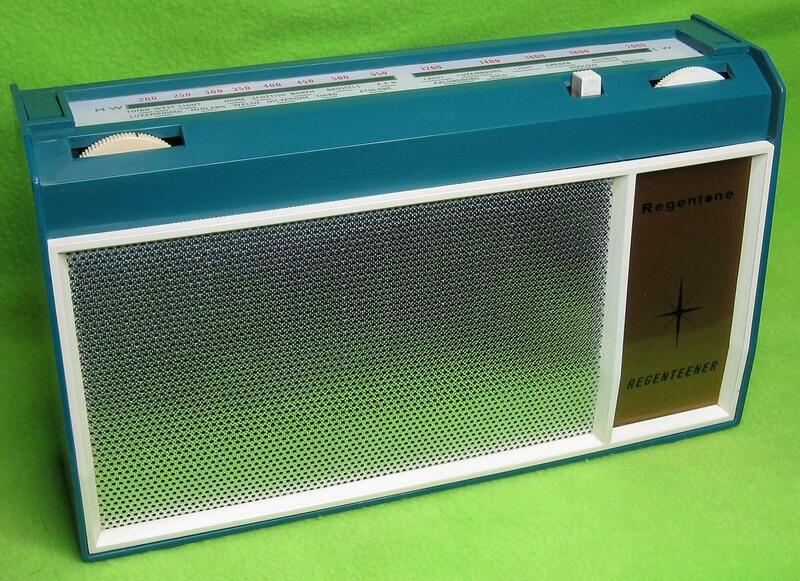 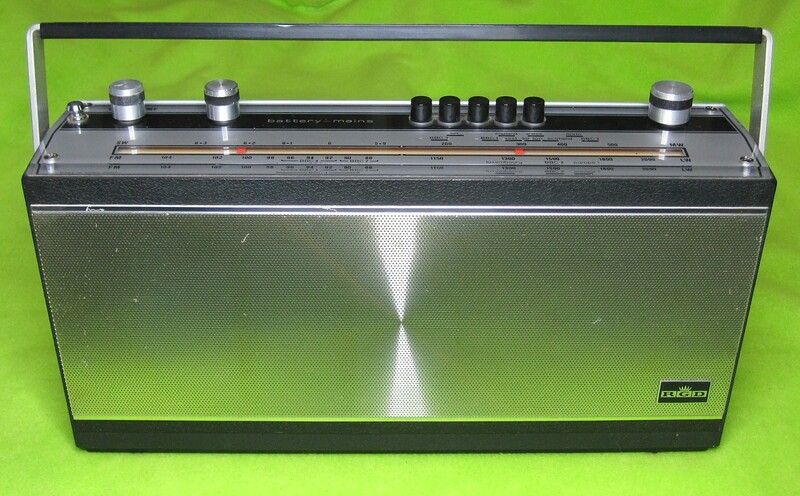 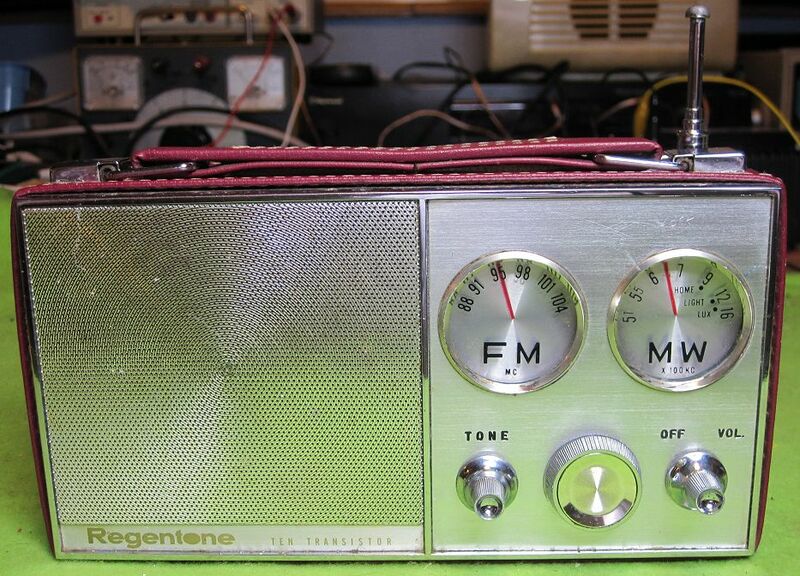 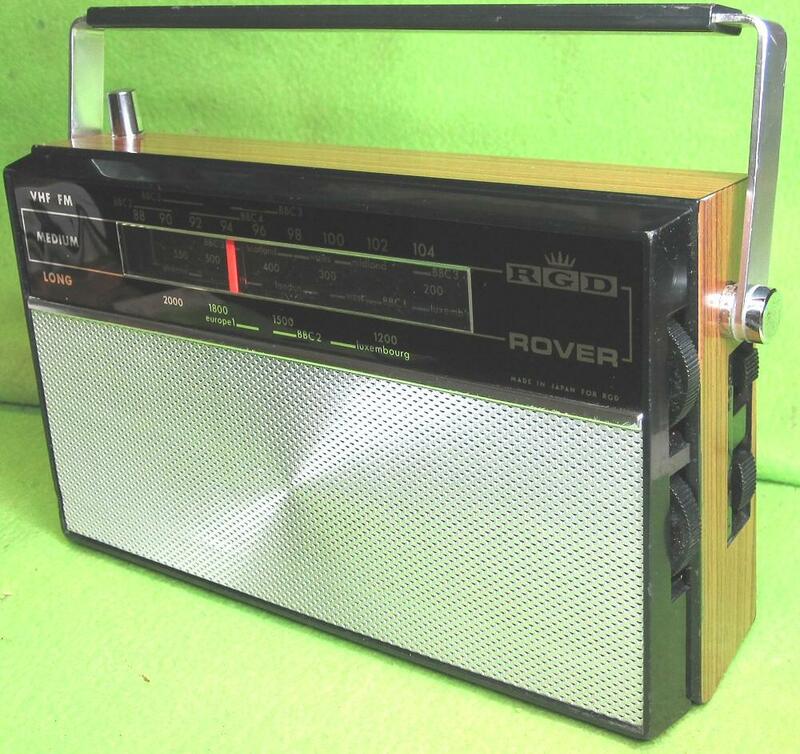 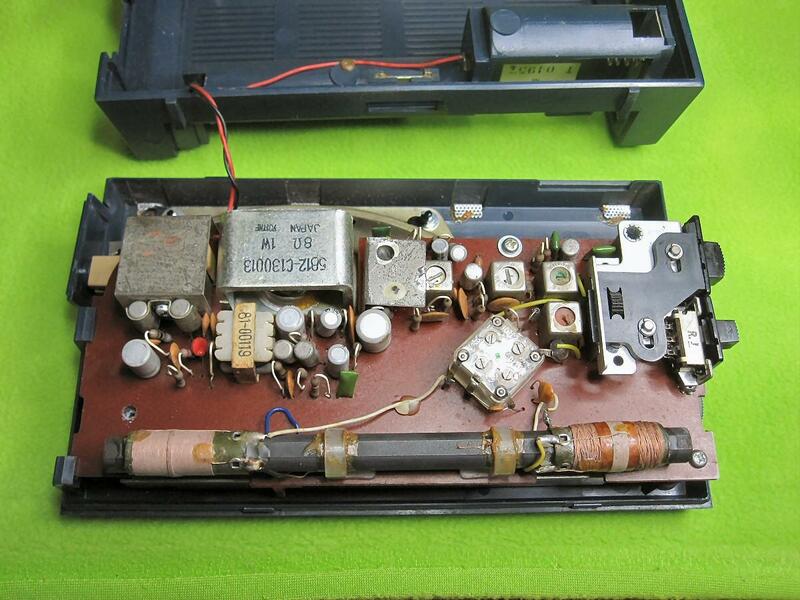 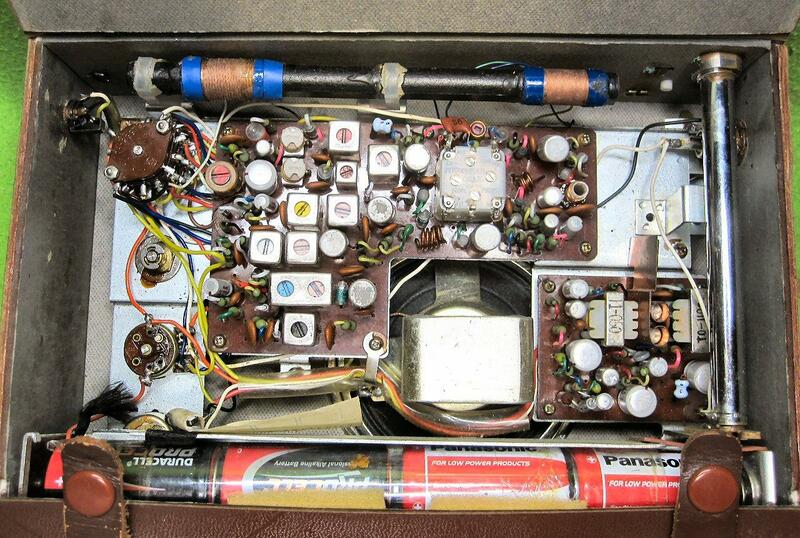 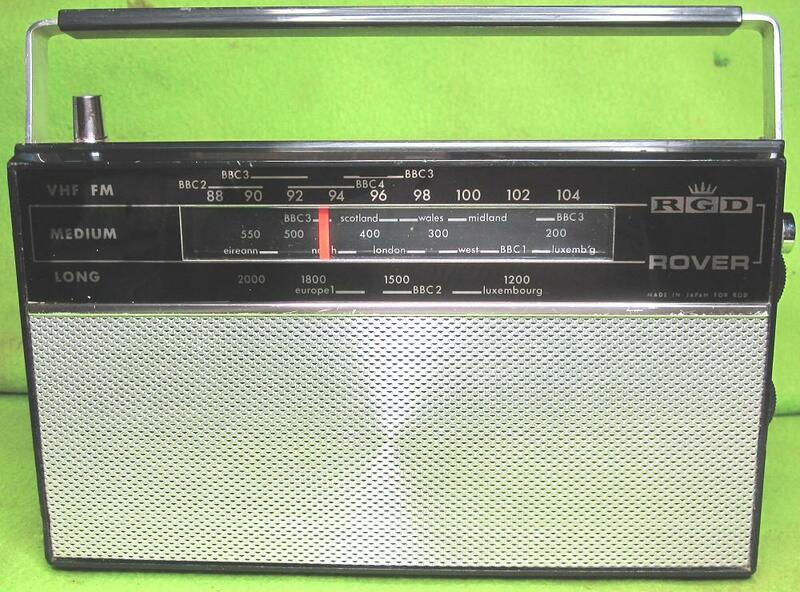 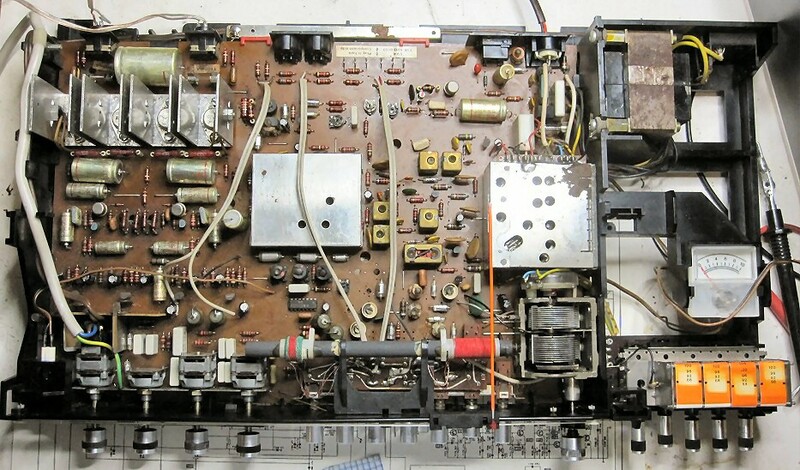 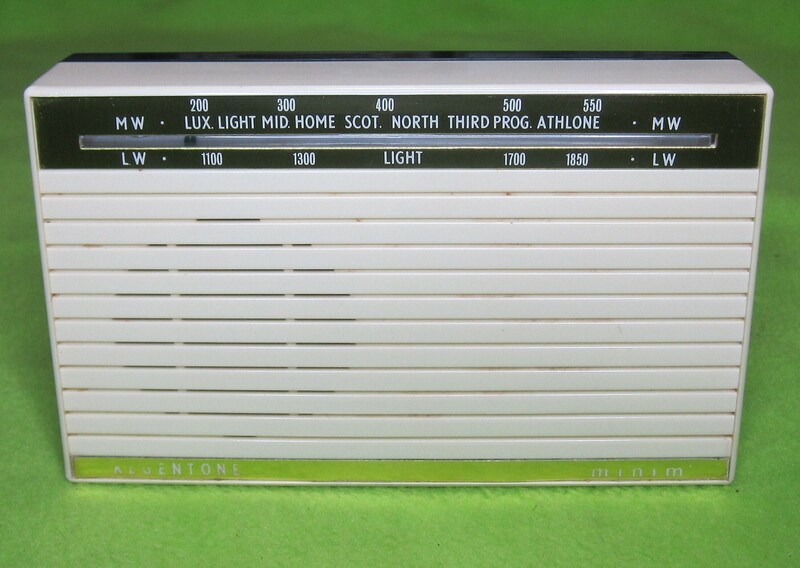 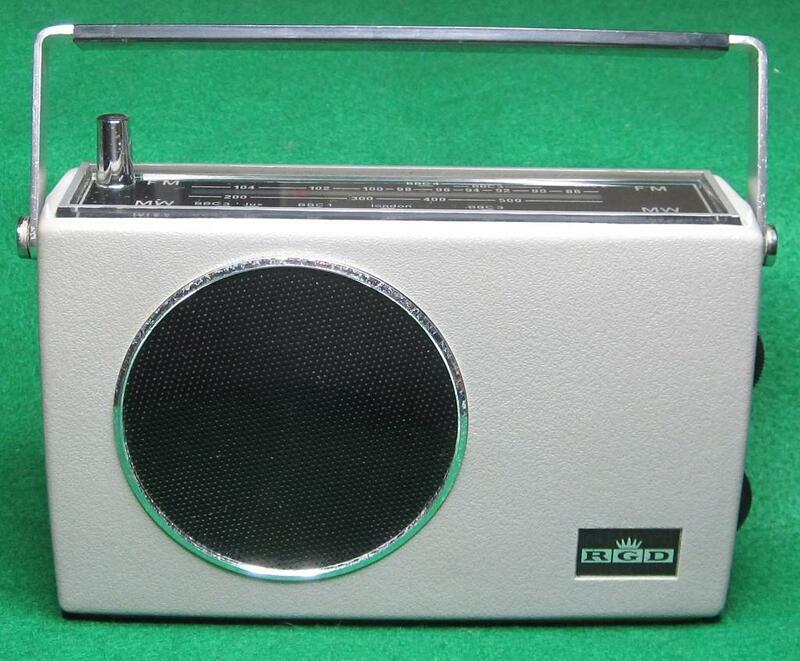 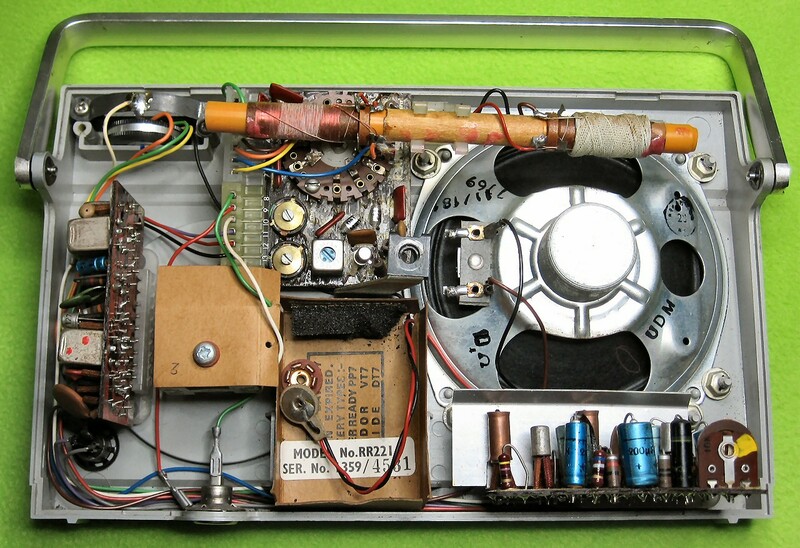 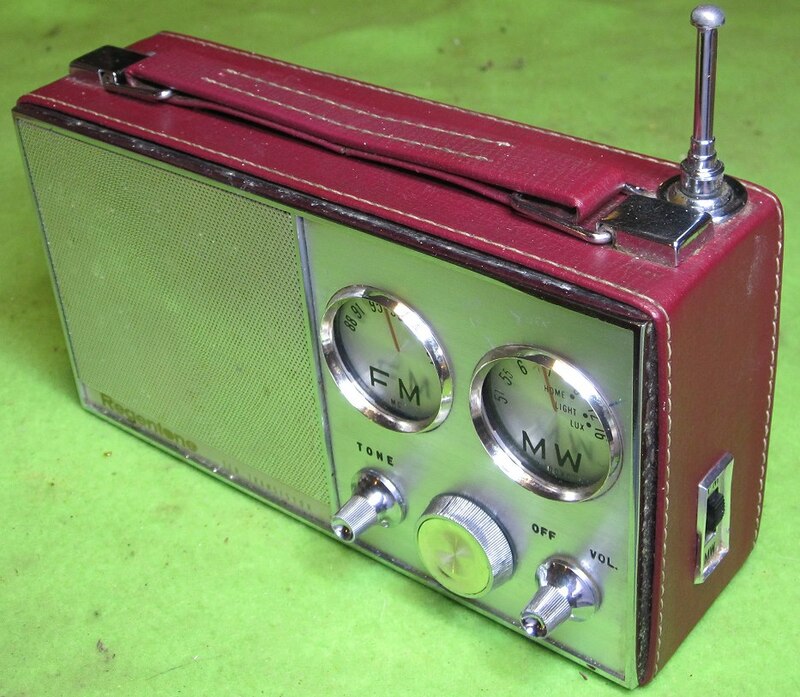 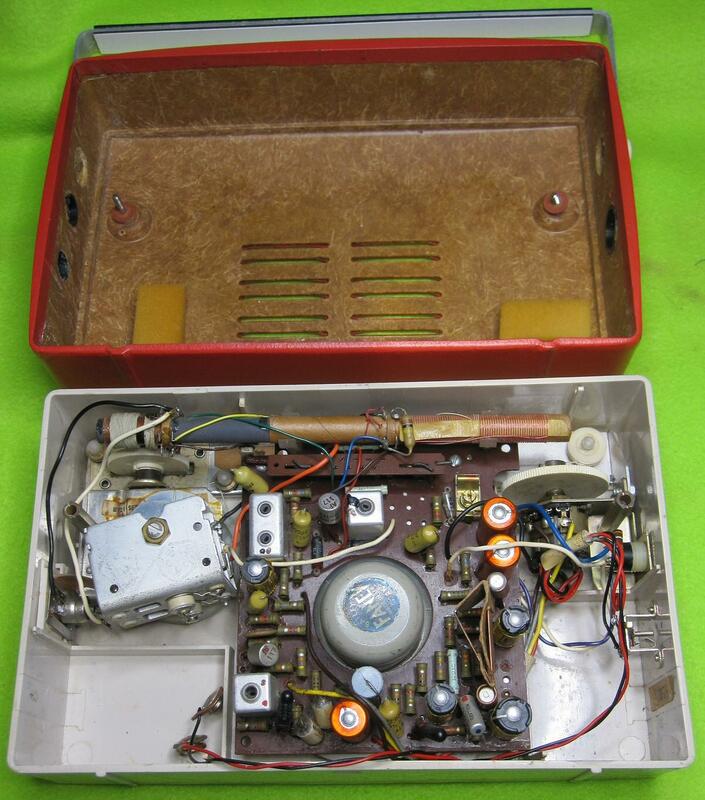 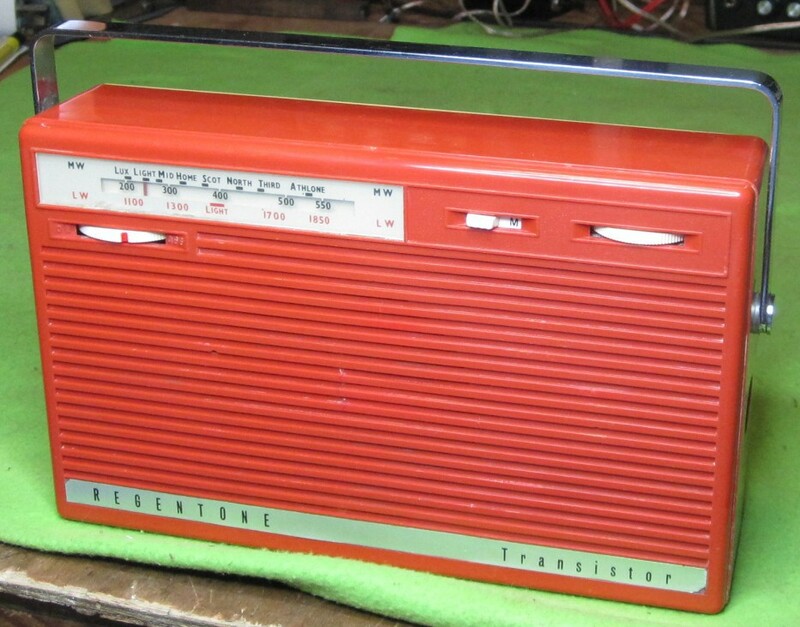 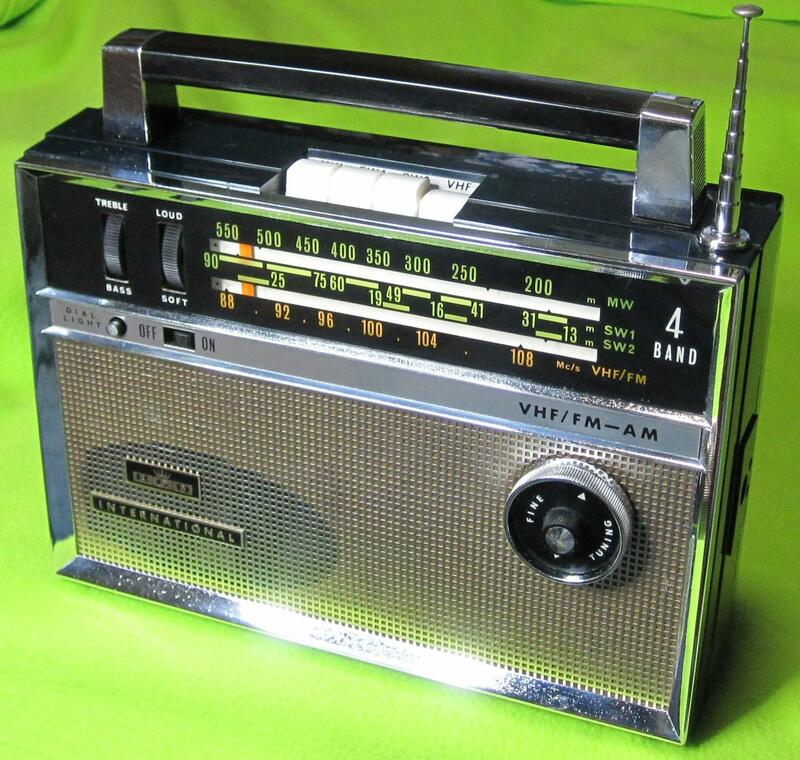 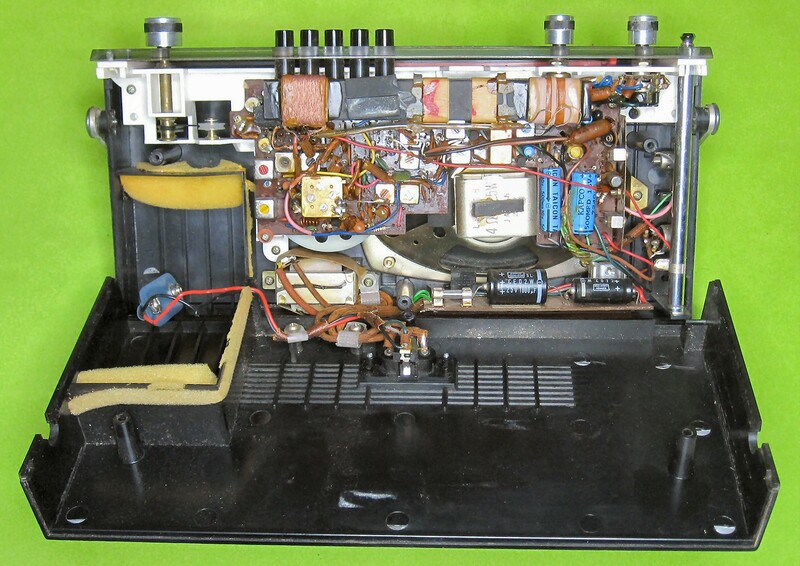 See link to Radio Museum for "More Details"
9 transistors, MW, 2 x SW & FM radio. 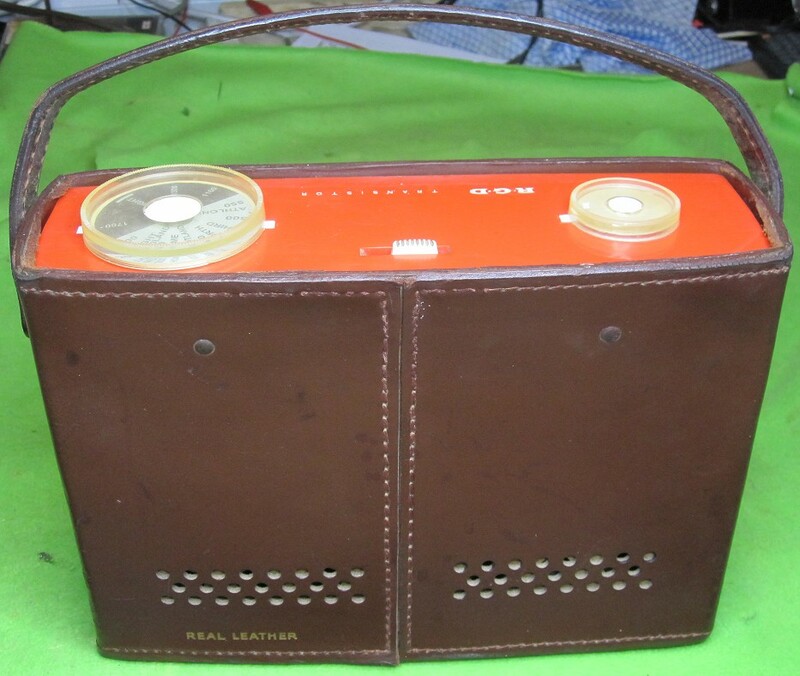 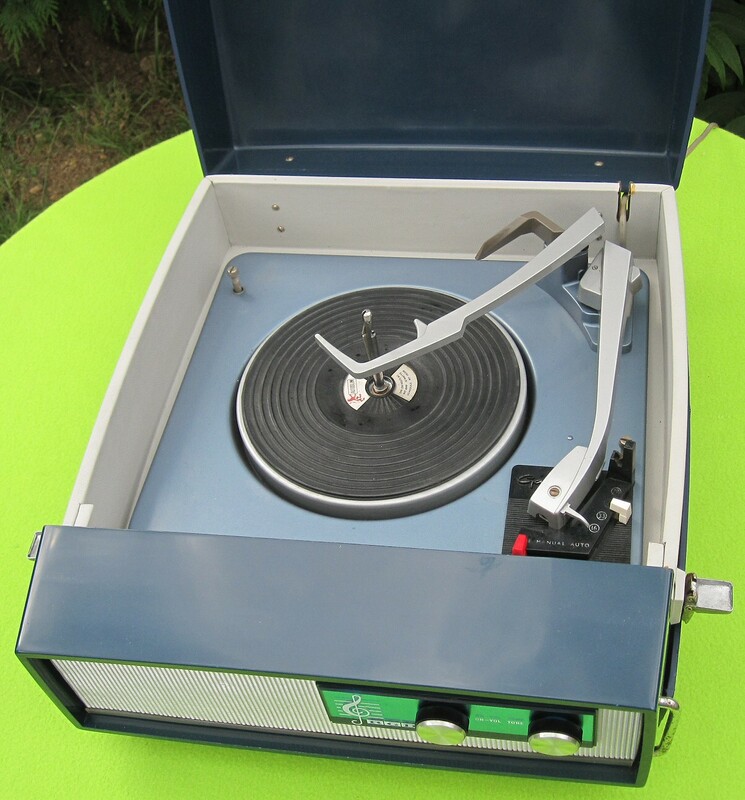 A portable 4 transistor mono record player. 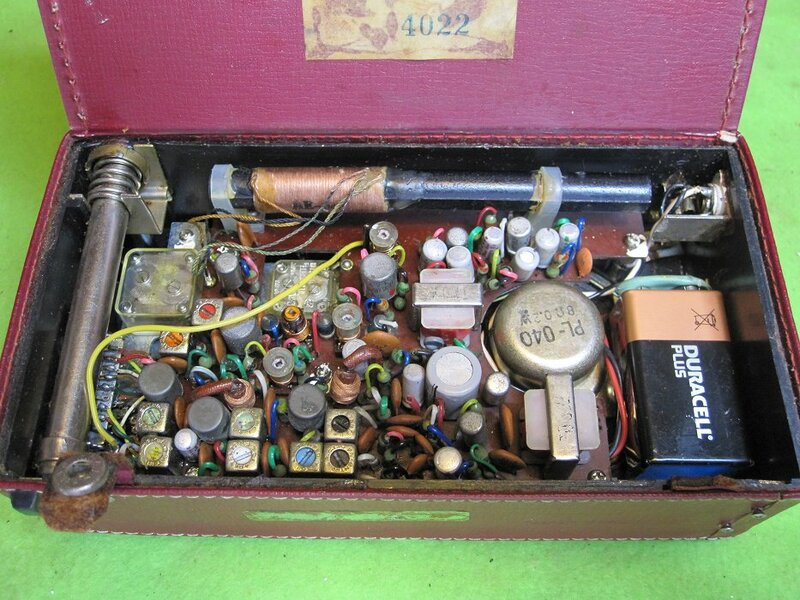 10 transistors, MW, LW, & FM radio. 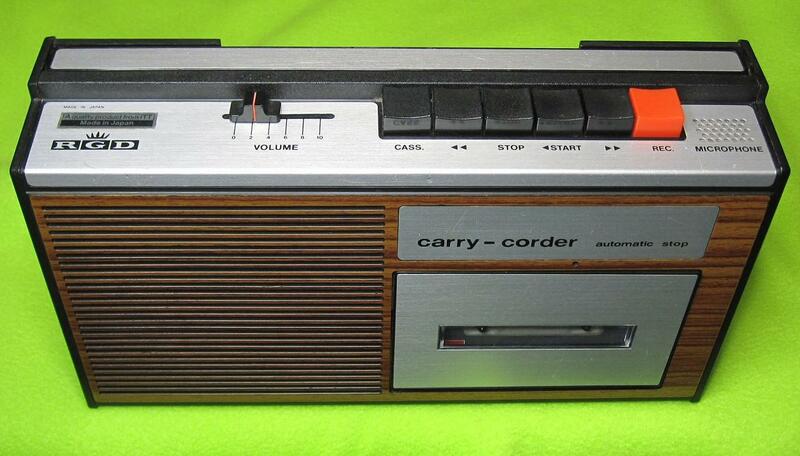 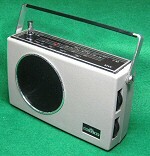 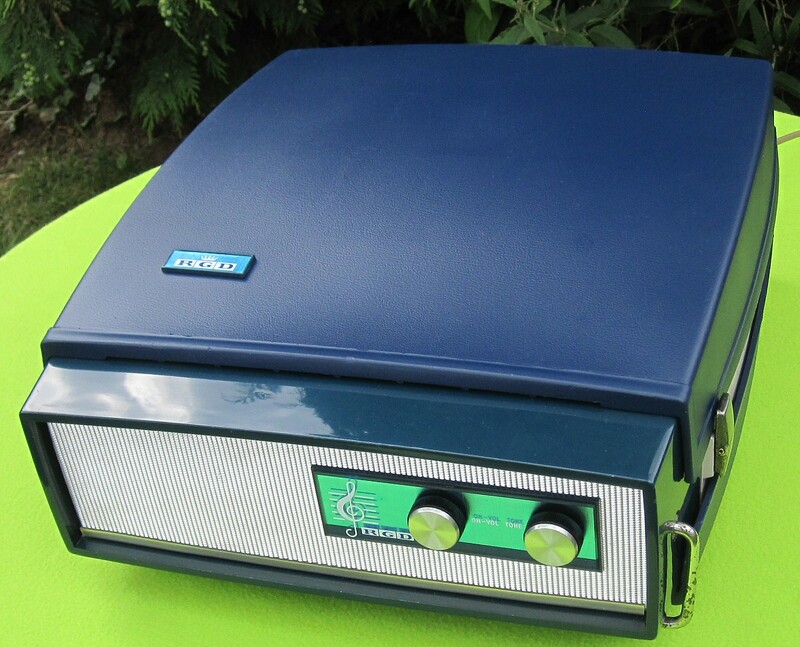 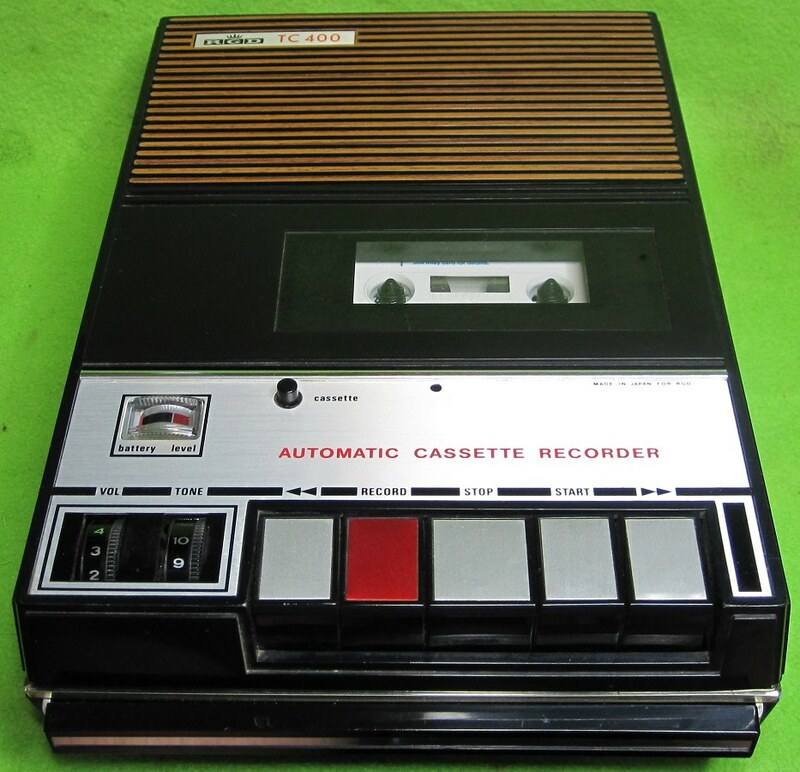 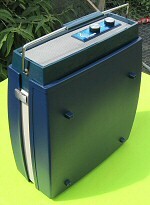 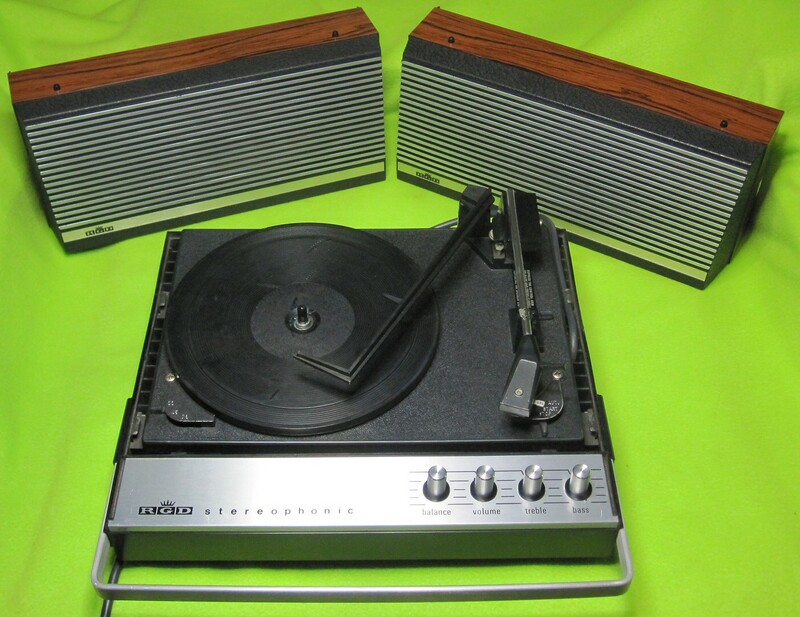 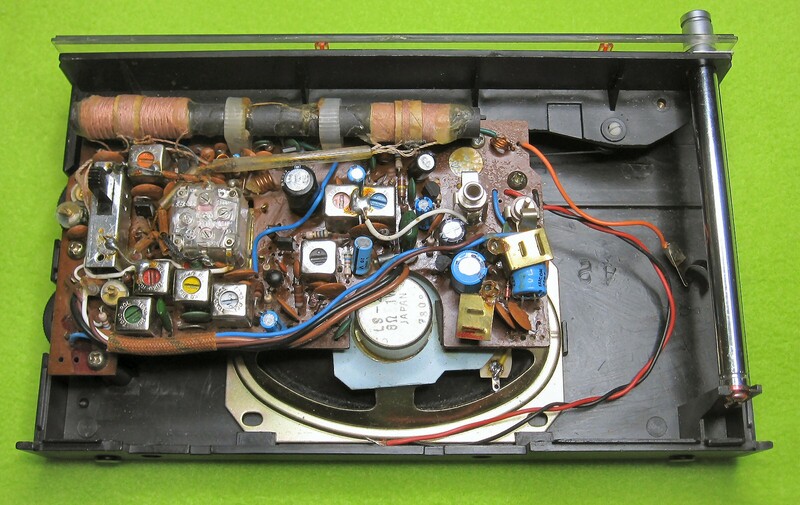 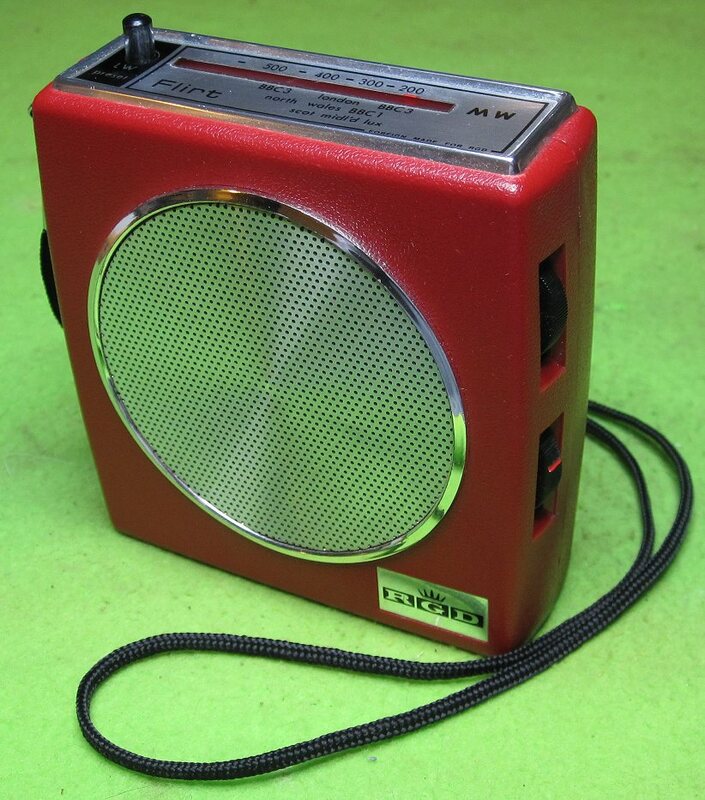 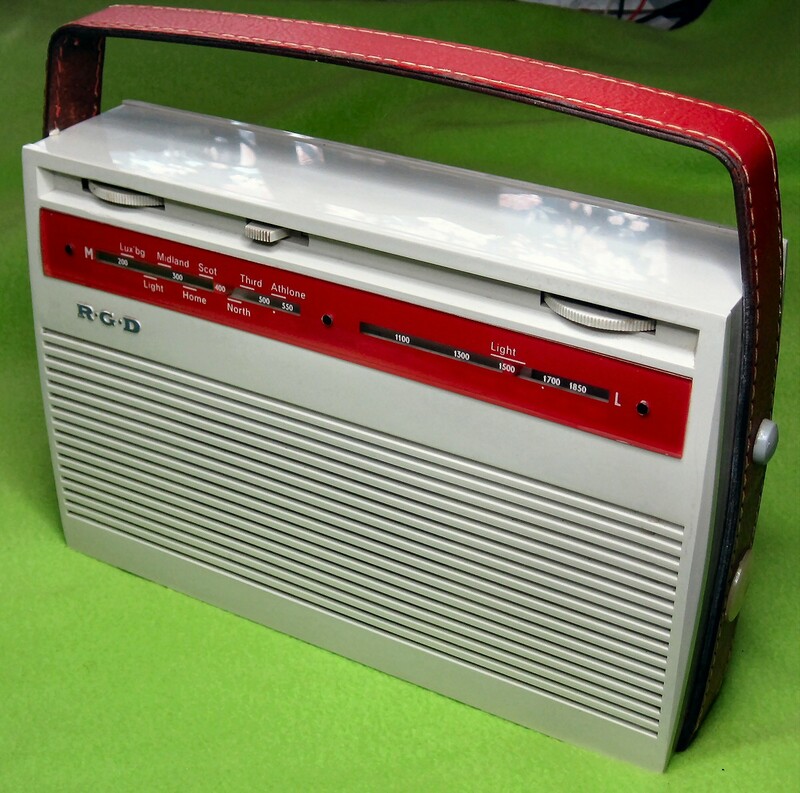 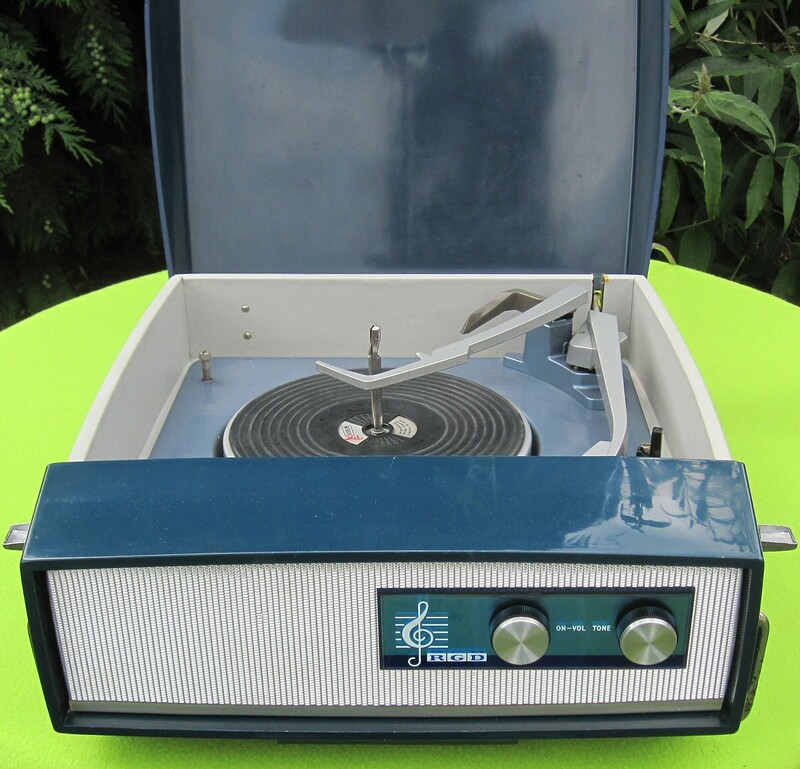 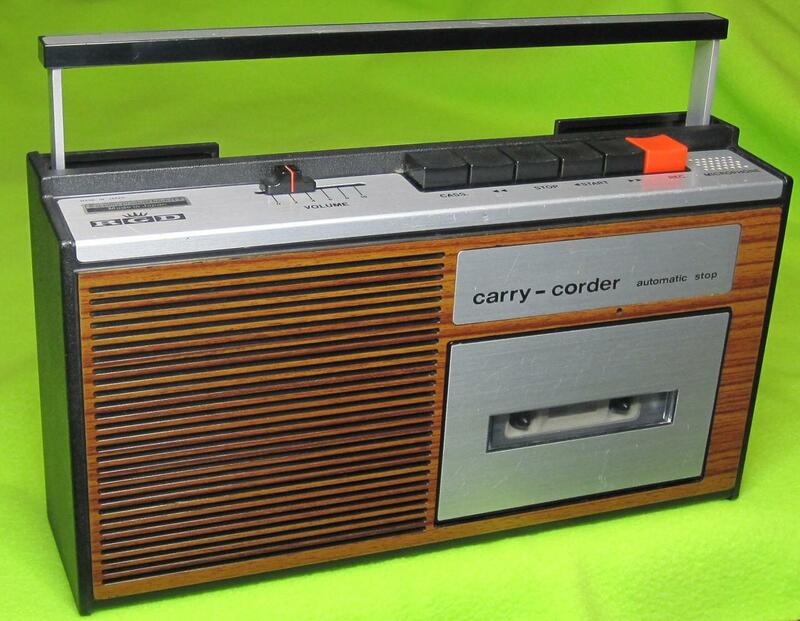 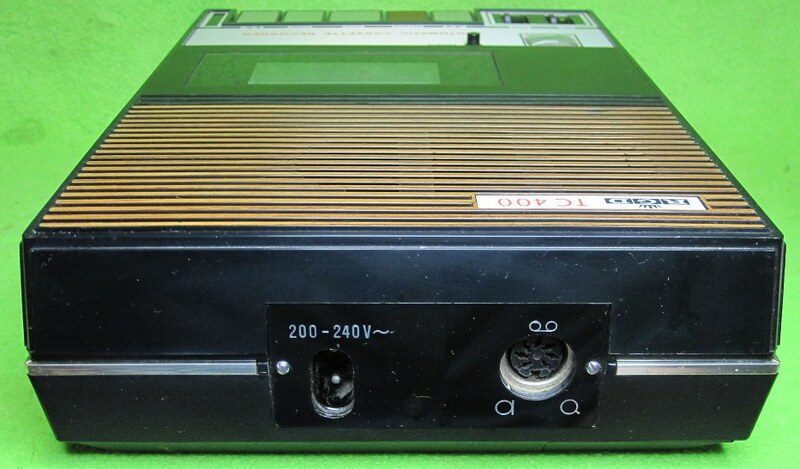 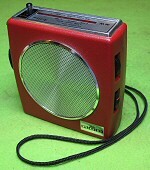 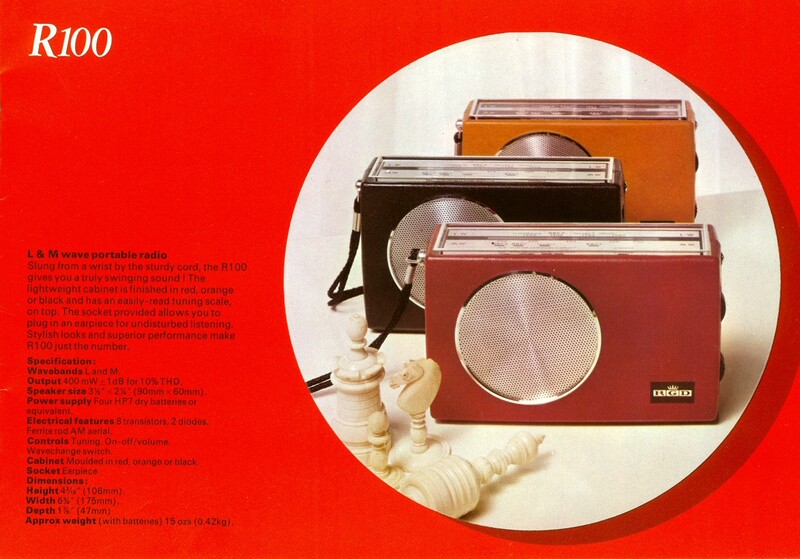 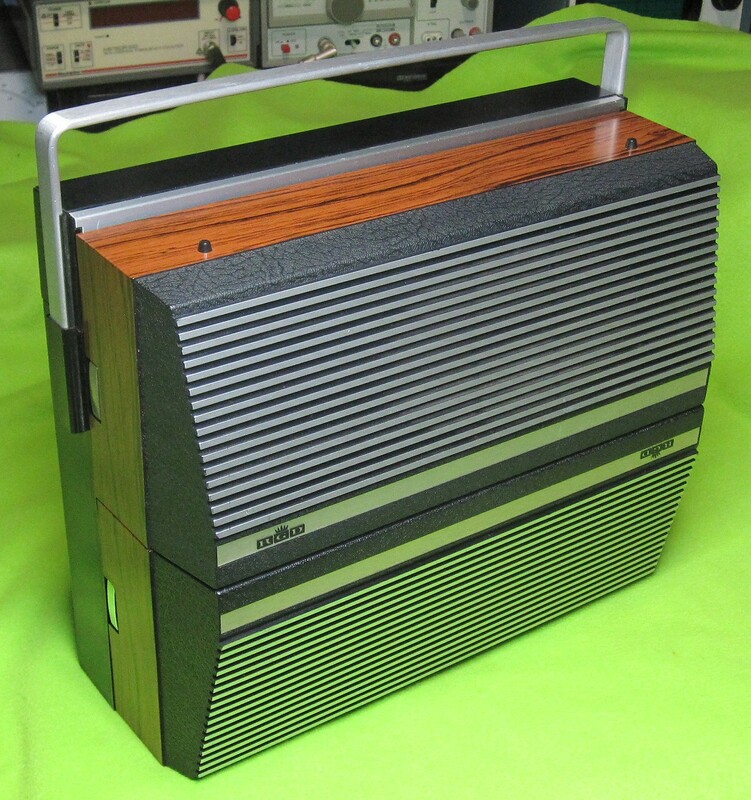 A portable solid state stereo record player. 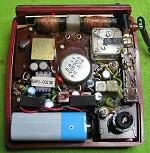 7 Transistor MW & LW radio. 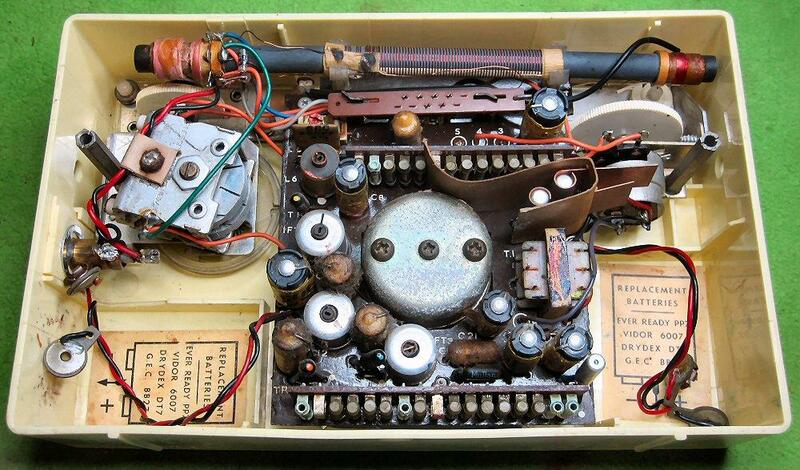 6 transistors, MW & preset LW radio. 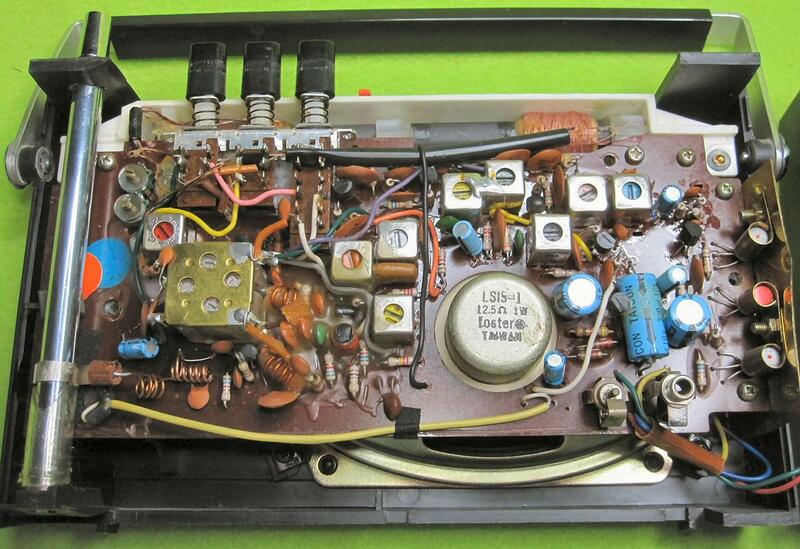 9 transistors, MW LW & FM radio. 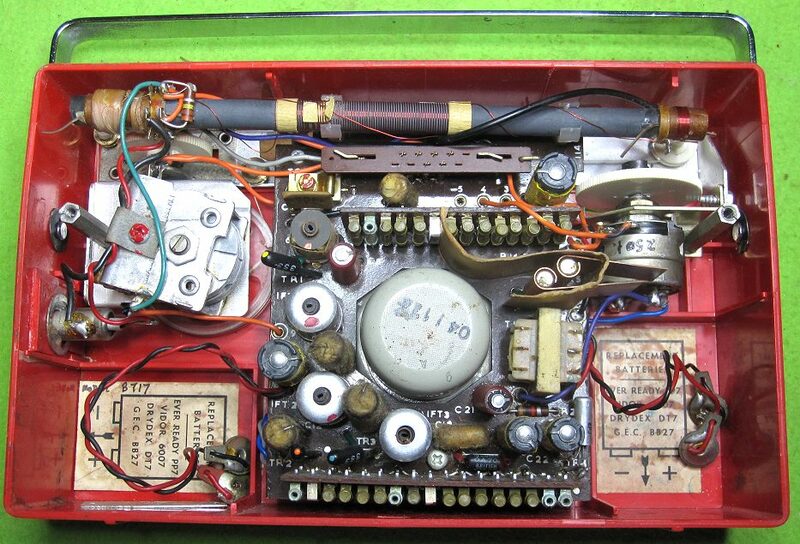 10 transistors, MW LW & FM radio. 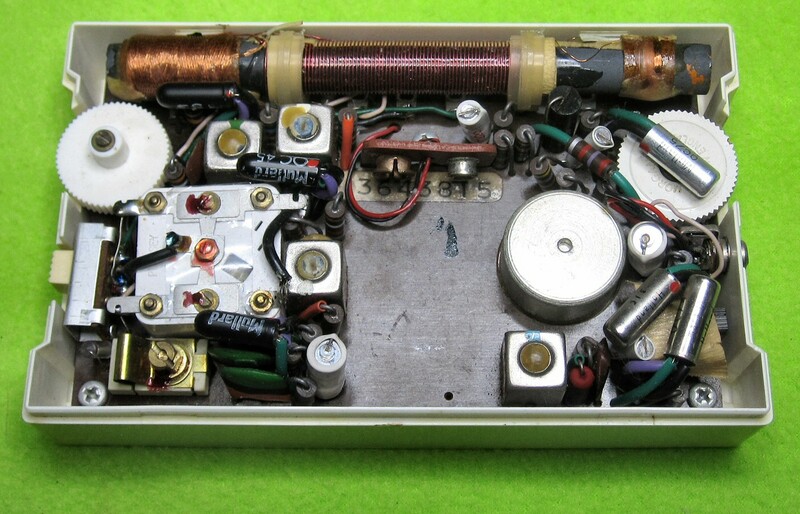 10 transistors, MW LW SW & FM radio. 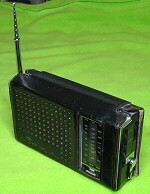 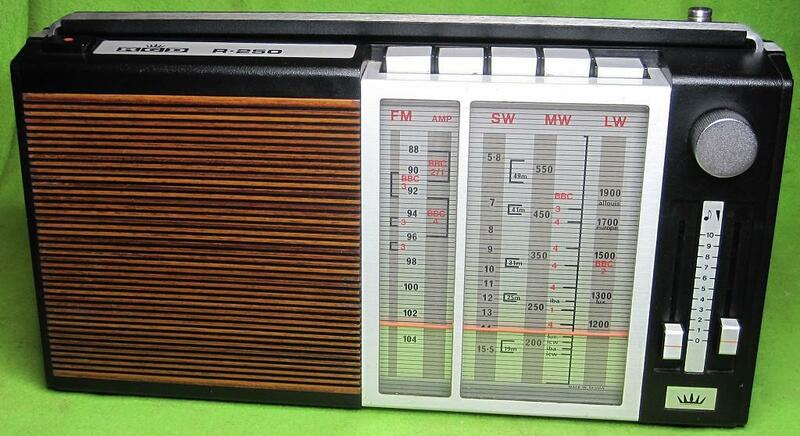 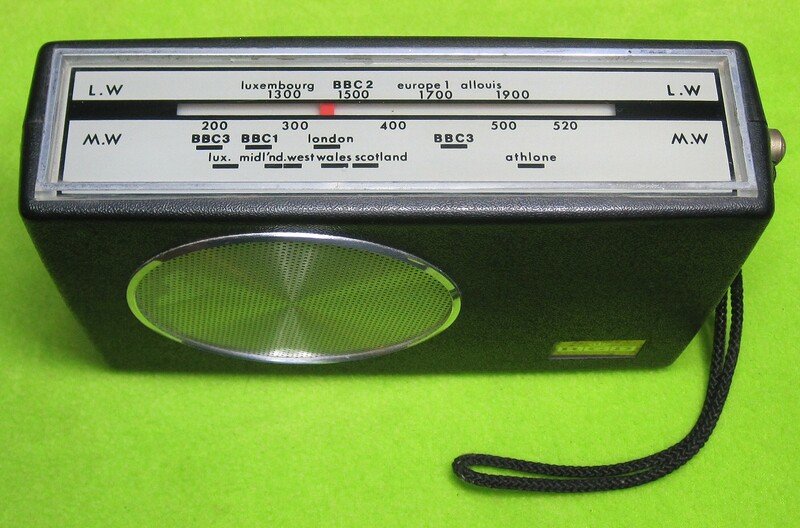 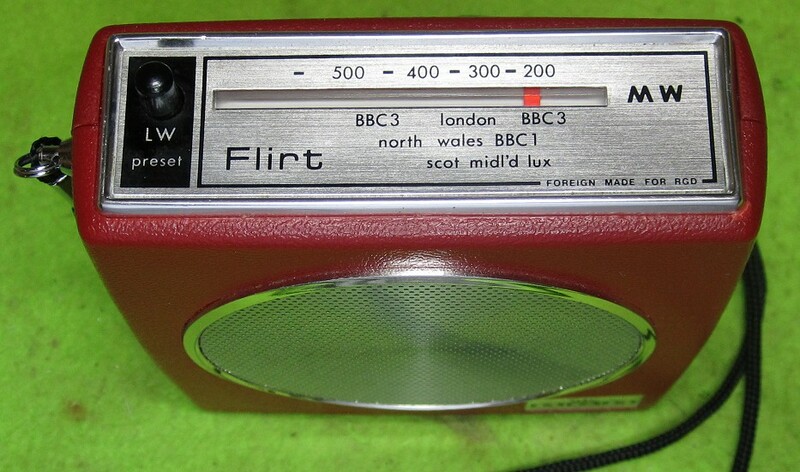 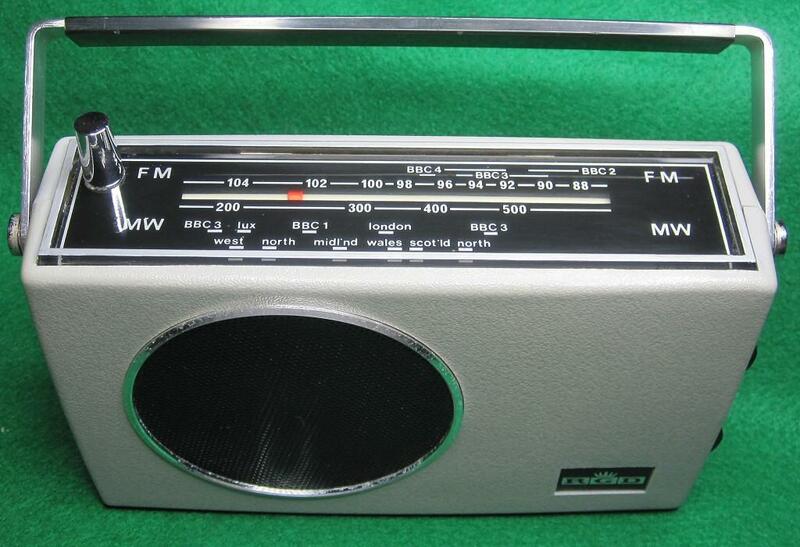 MW LW SW & FM radio.